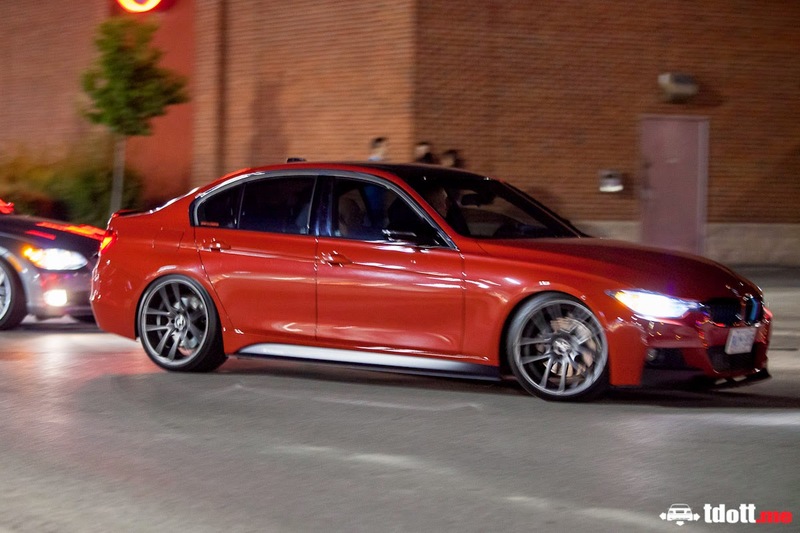 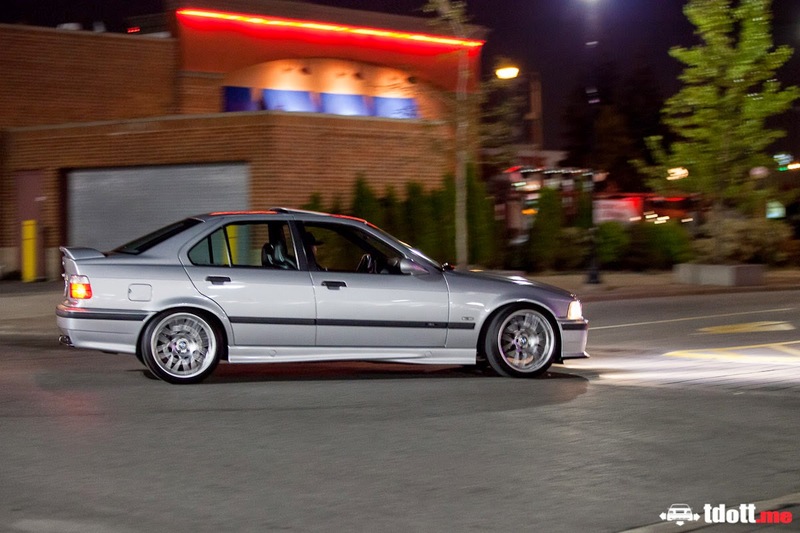 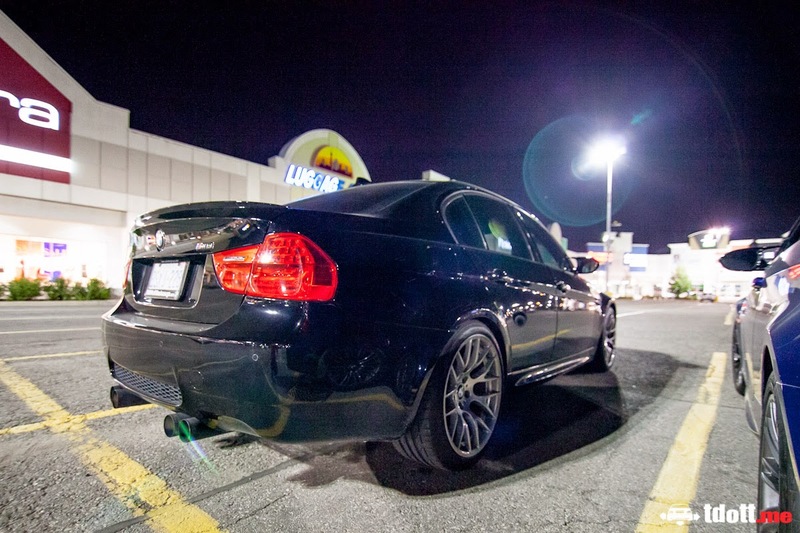 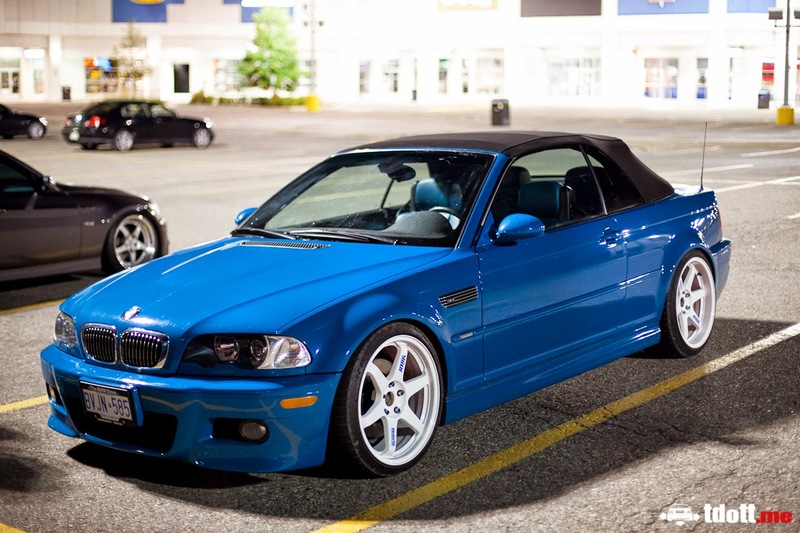 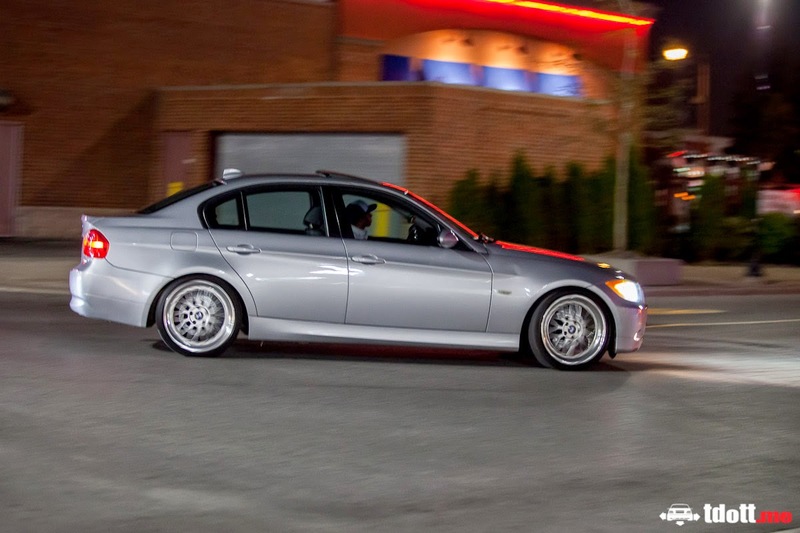 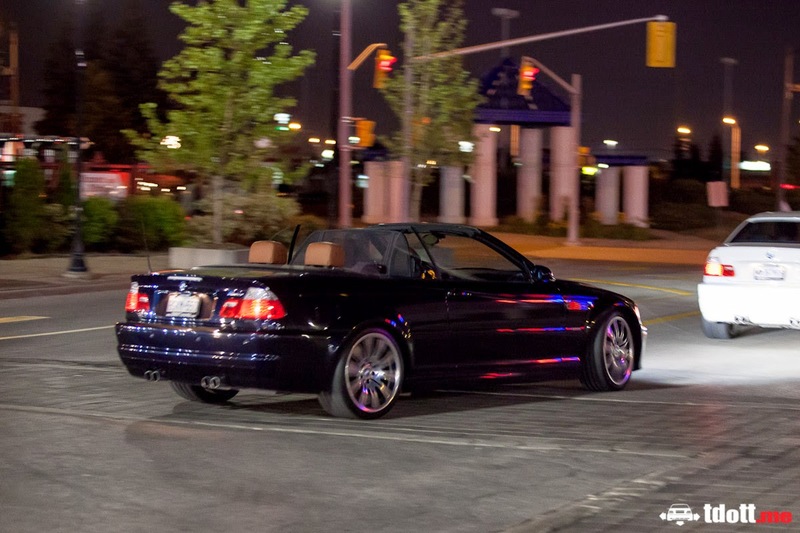 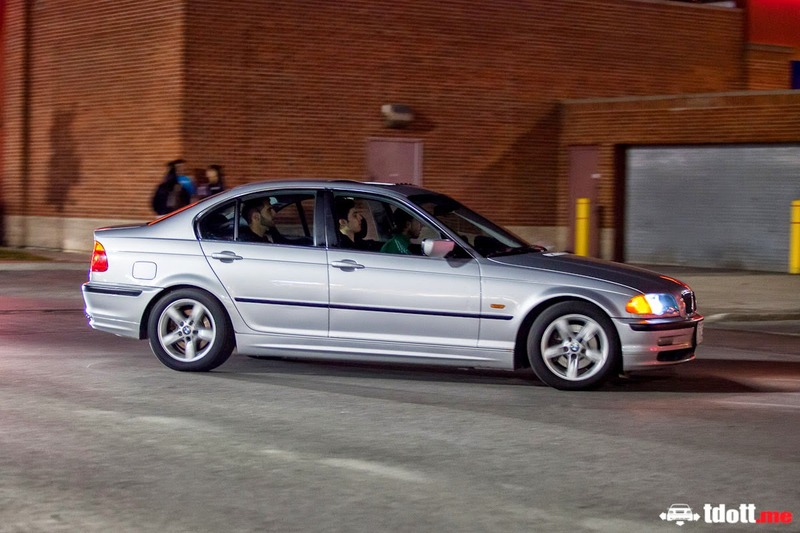 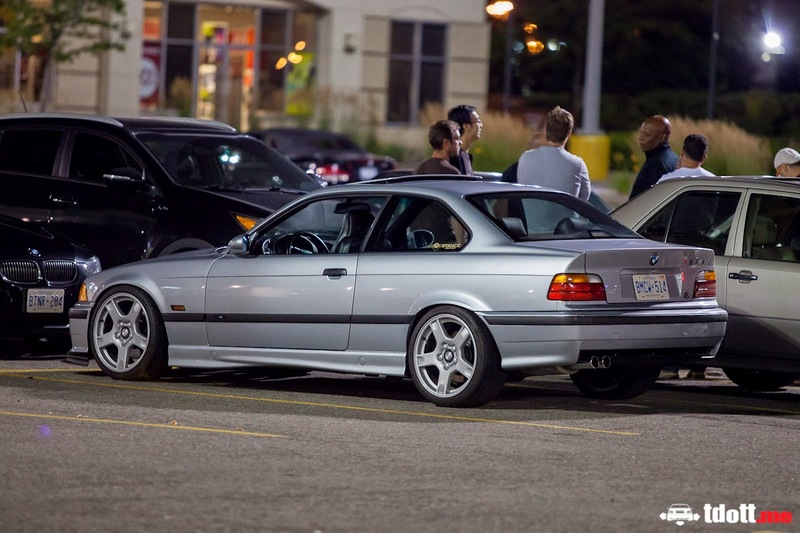 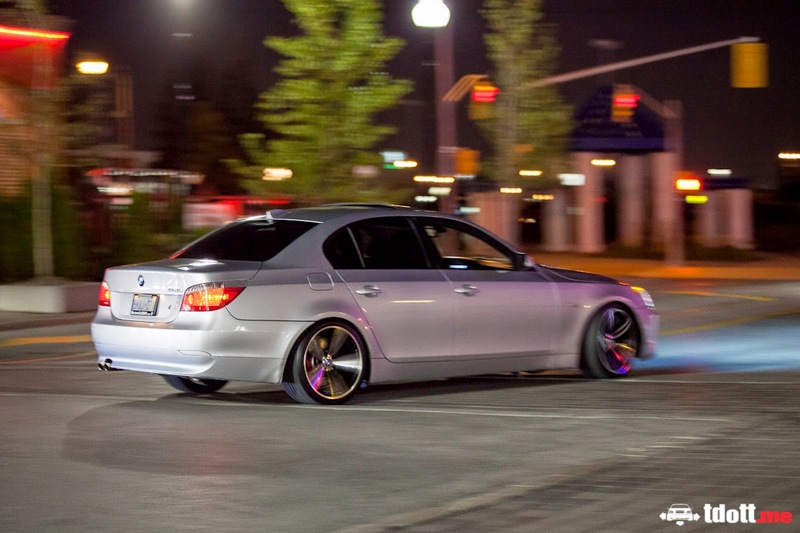 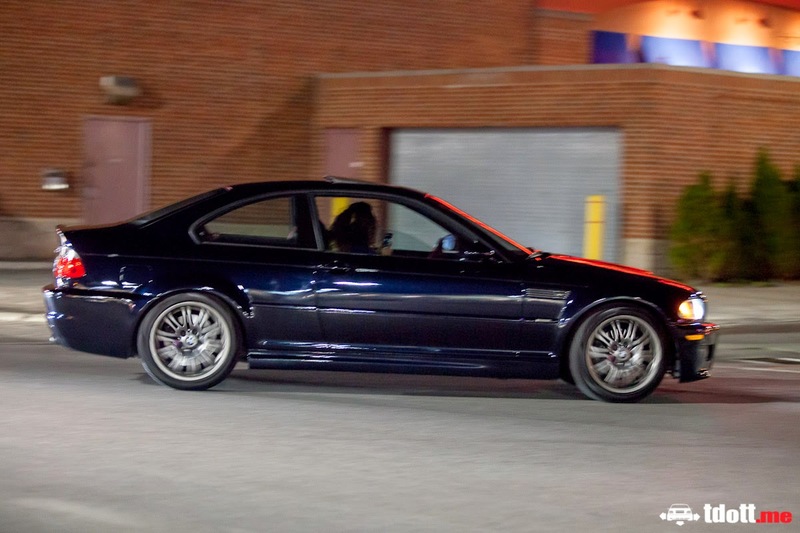 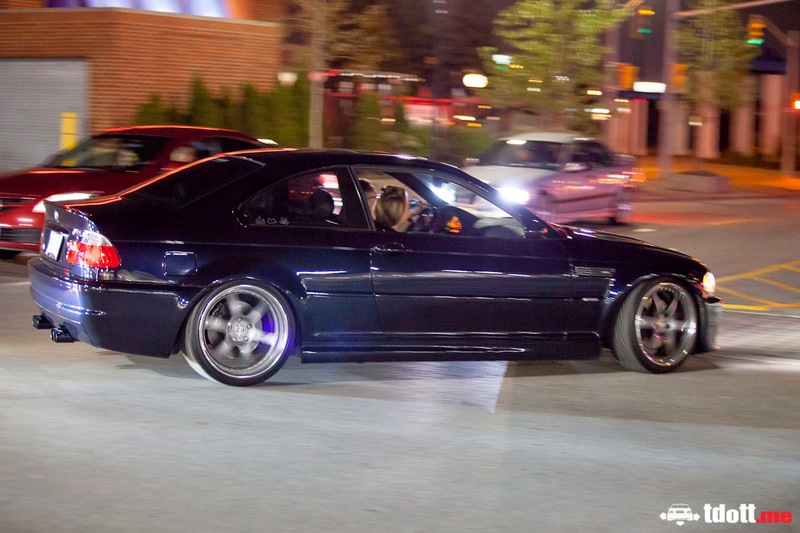 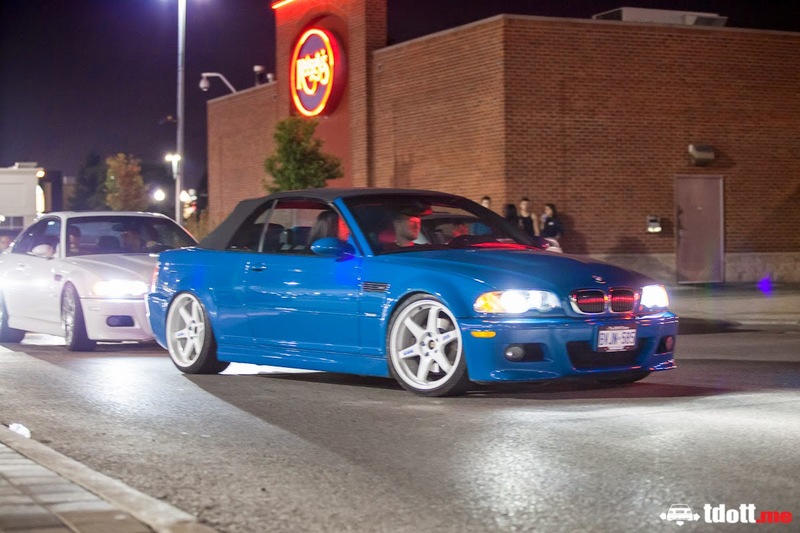 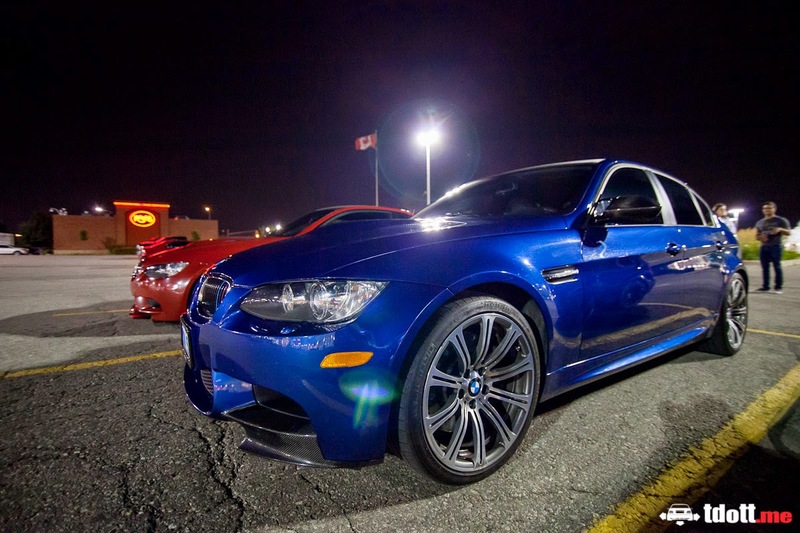 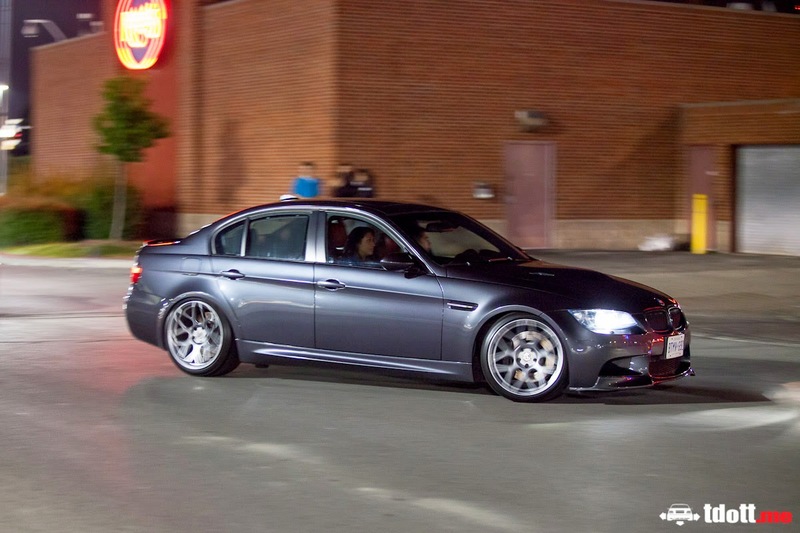 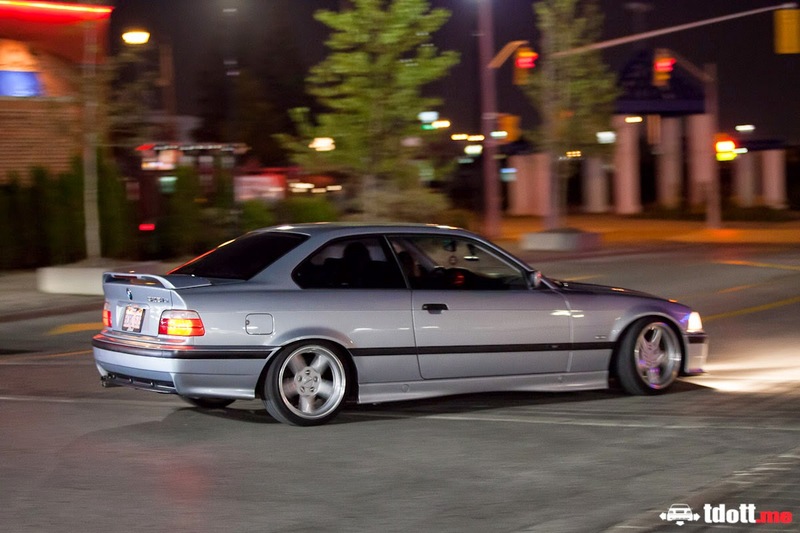 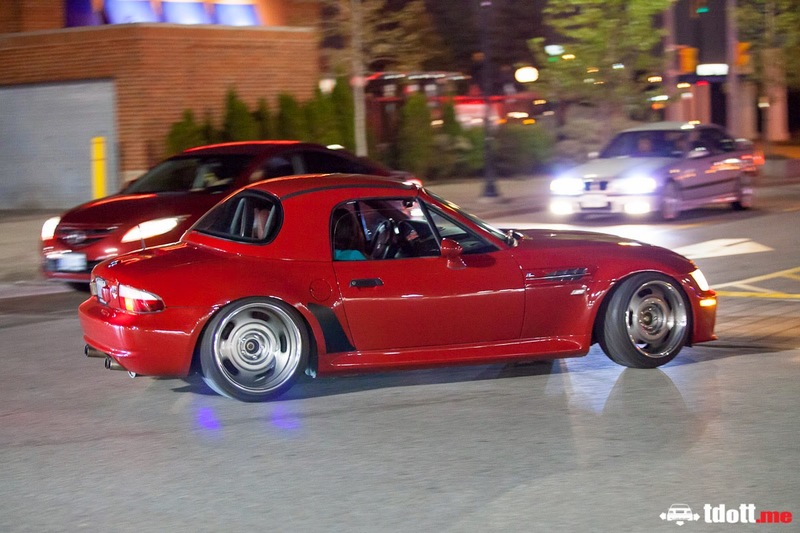 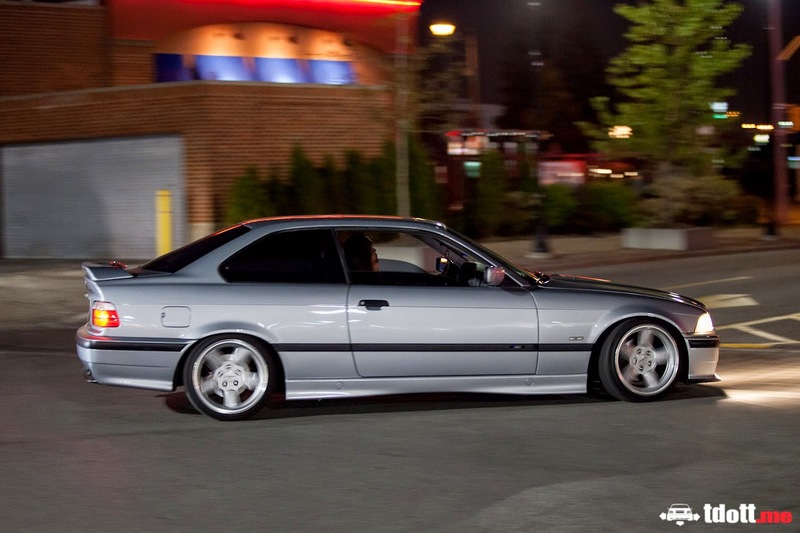 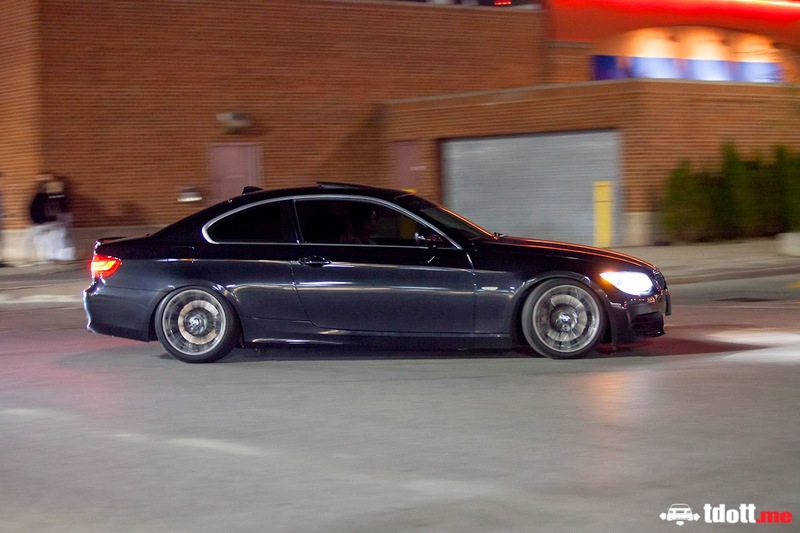 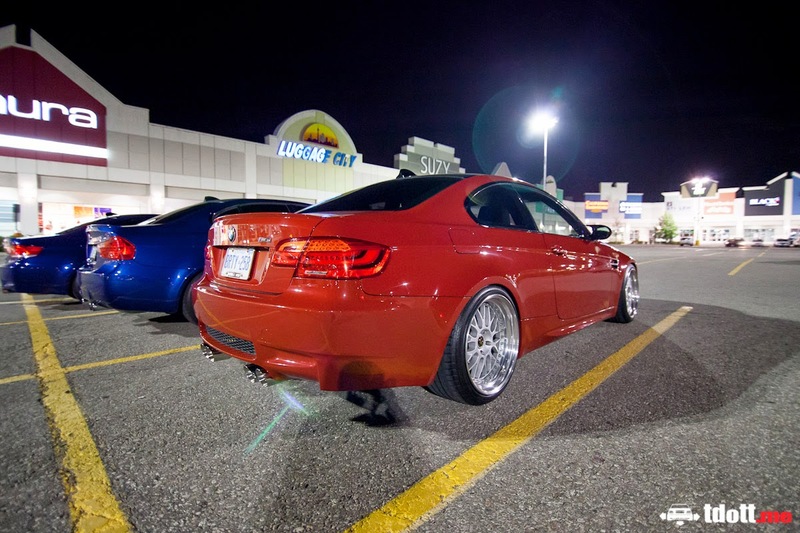 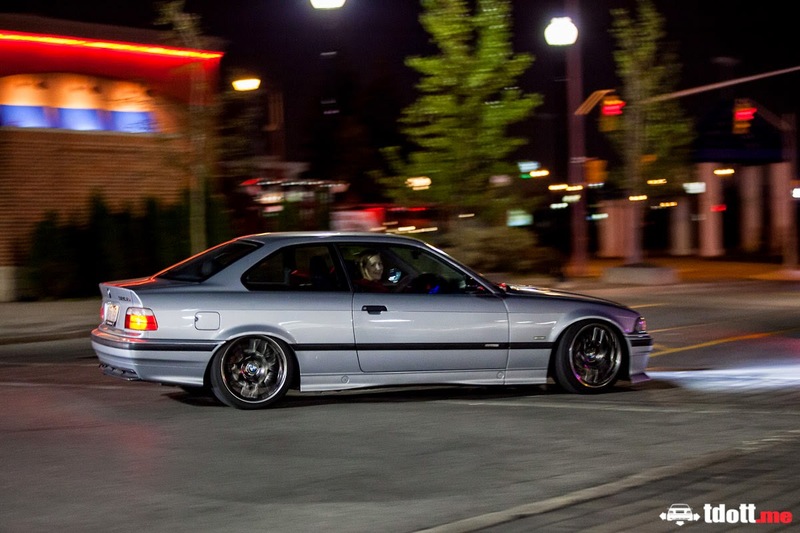 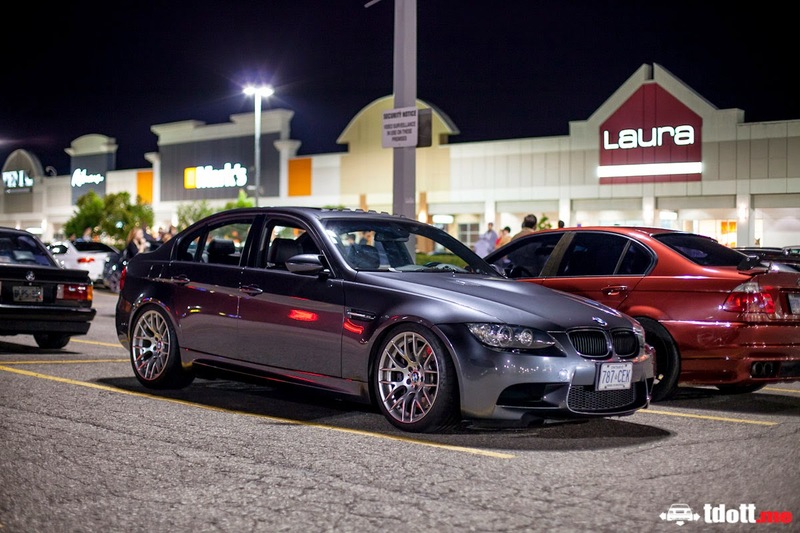 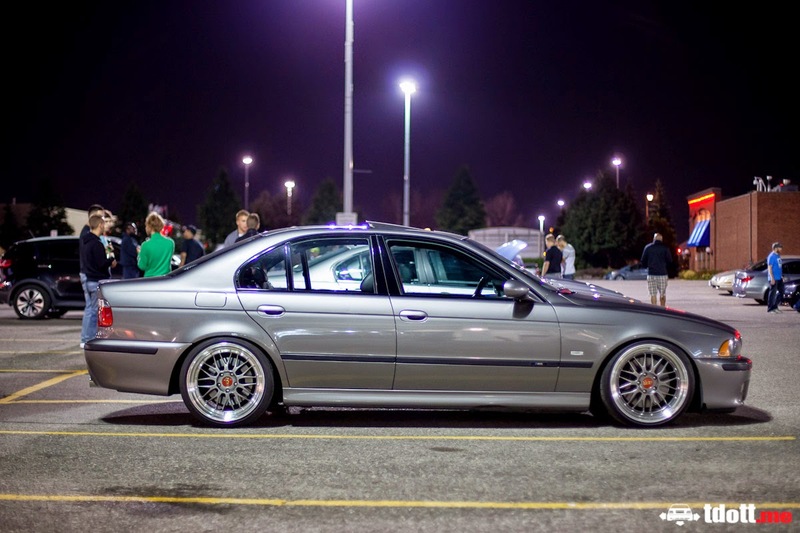 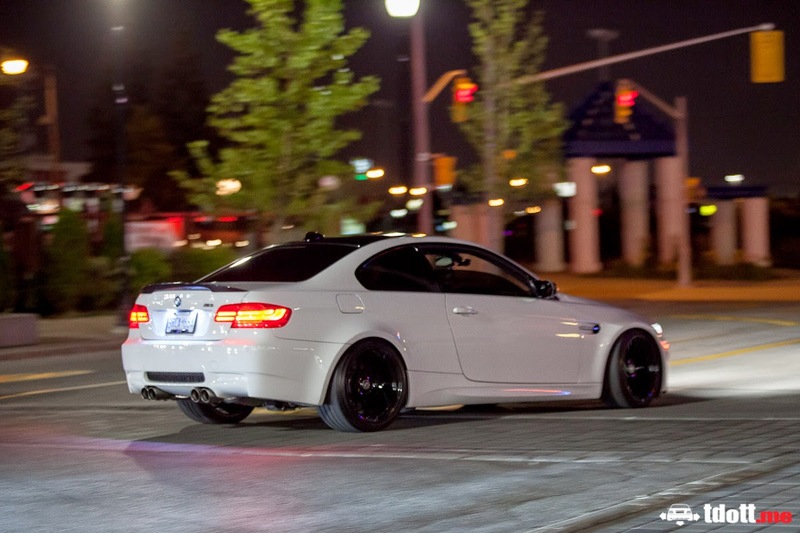 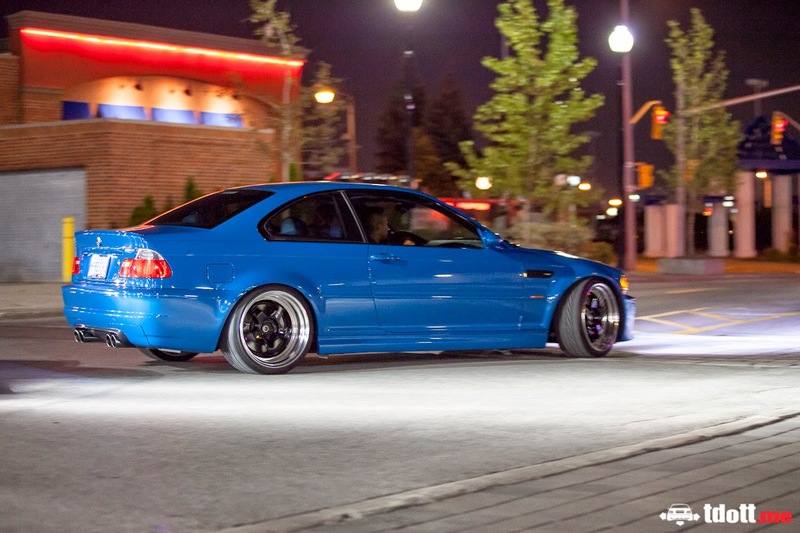 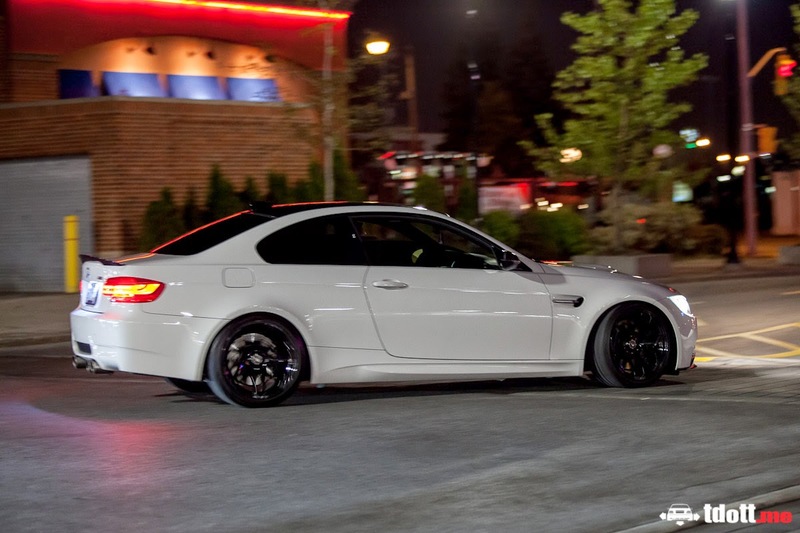 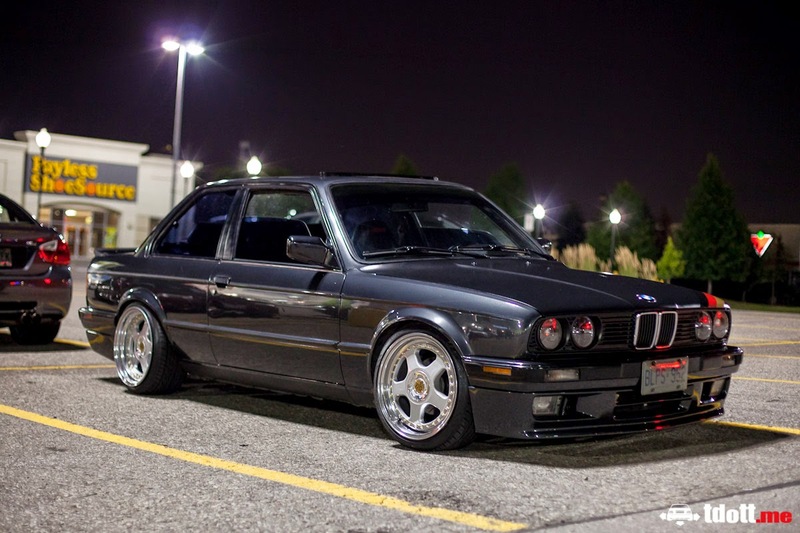 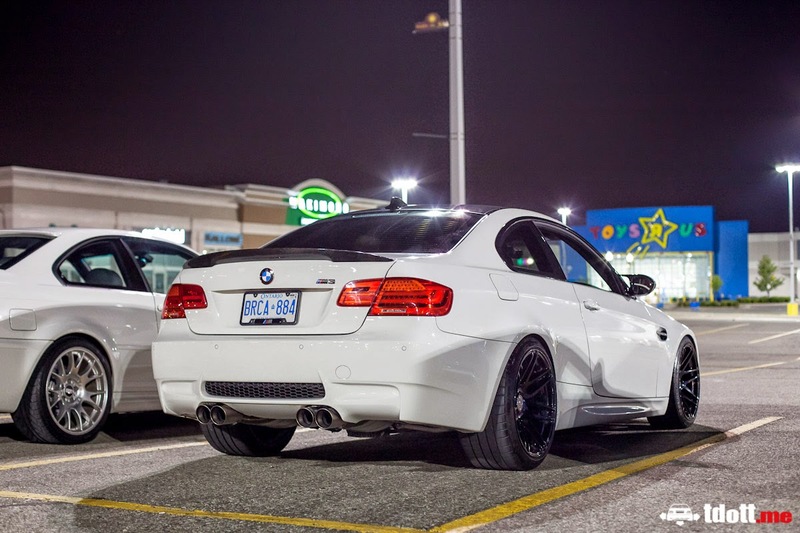 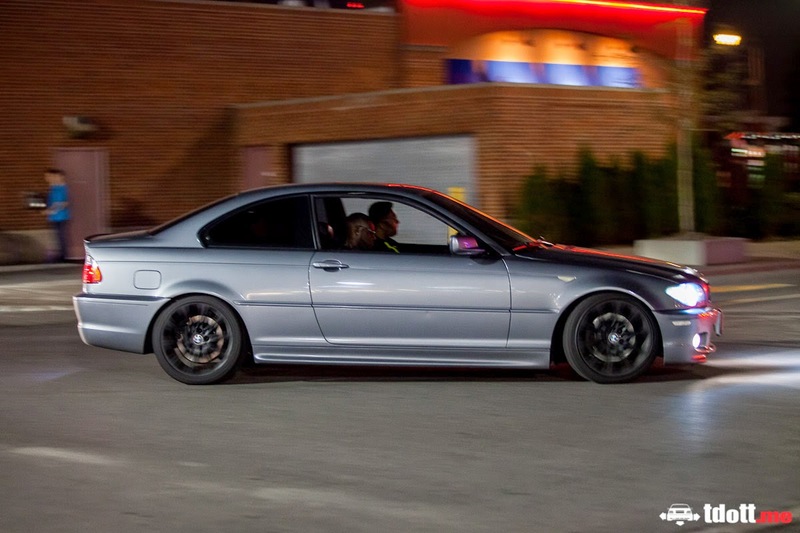 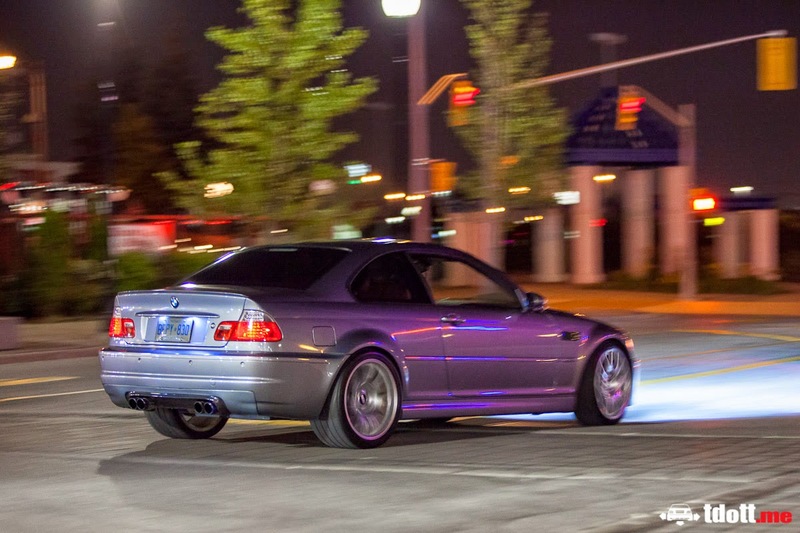 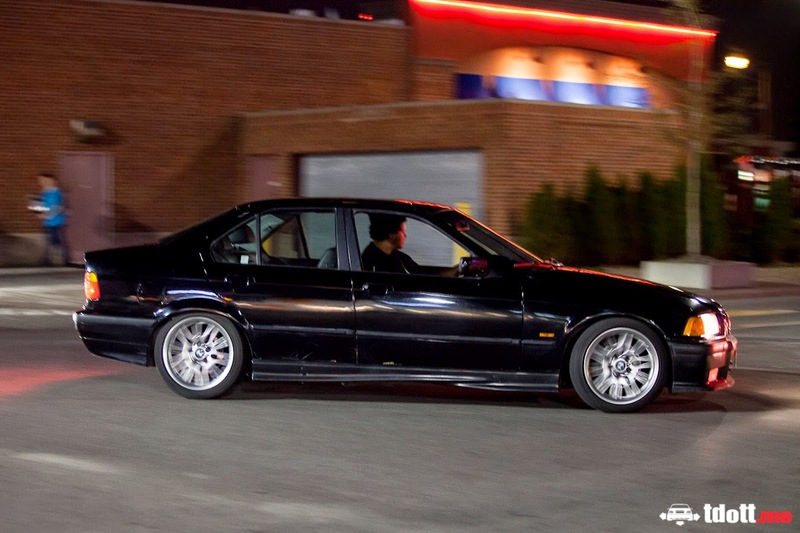 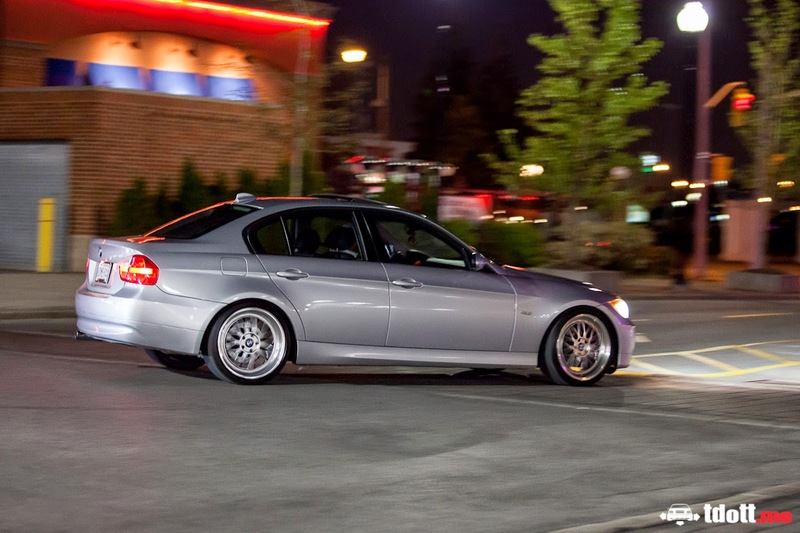 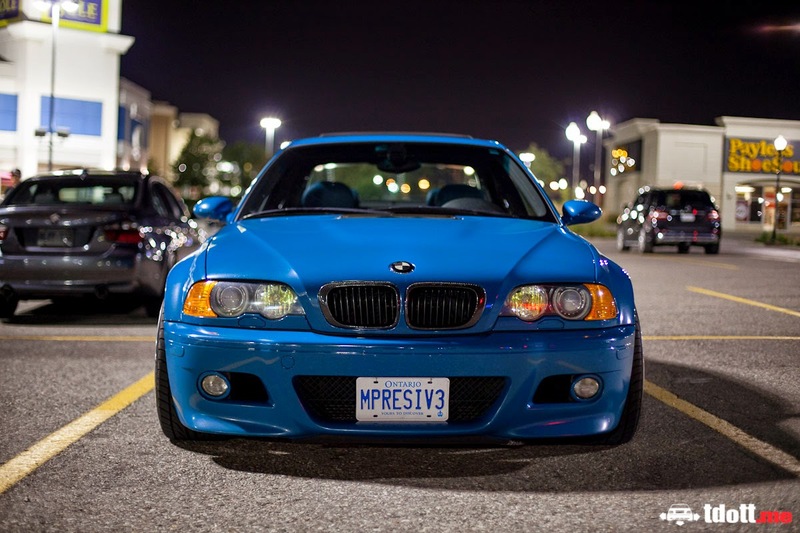 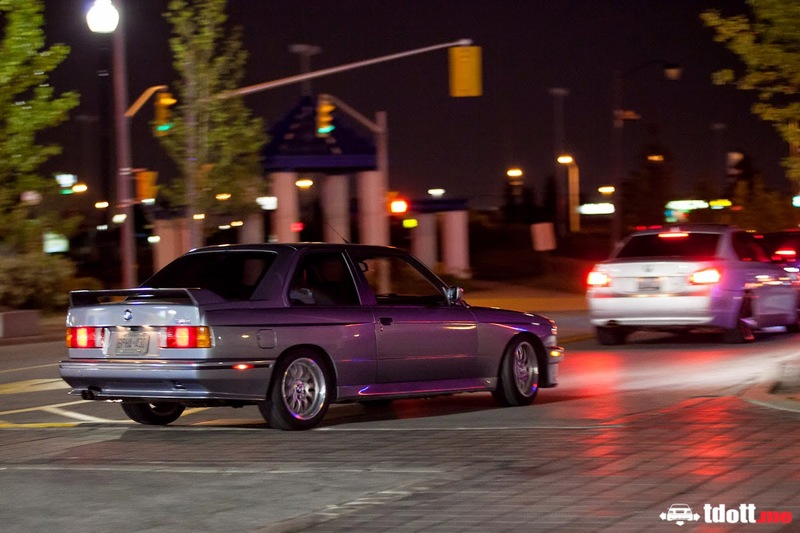 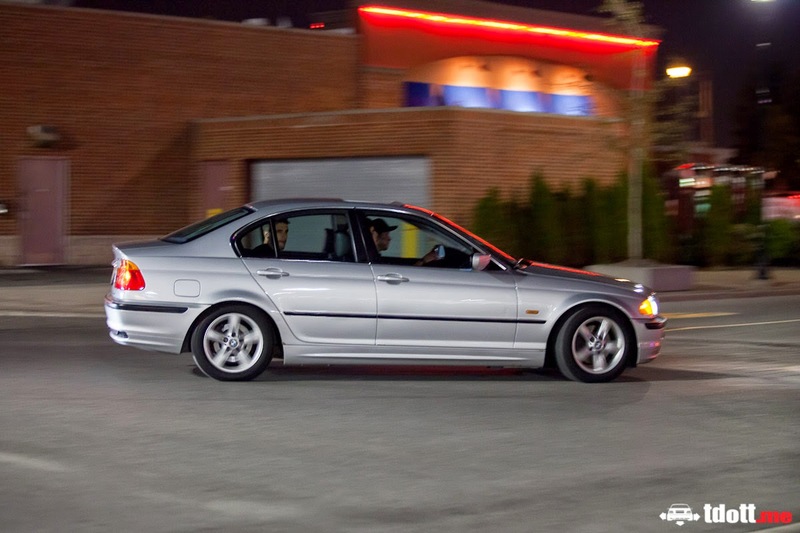 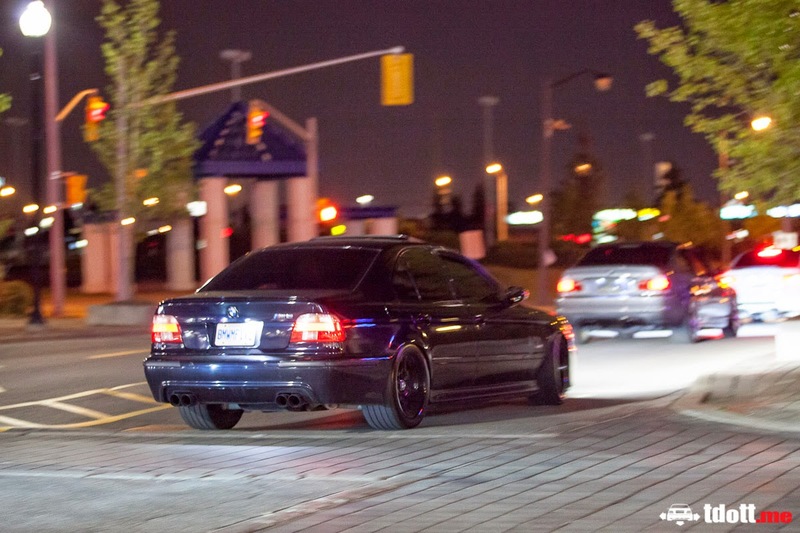 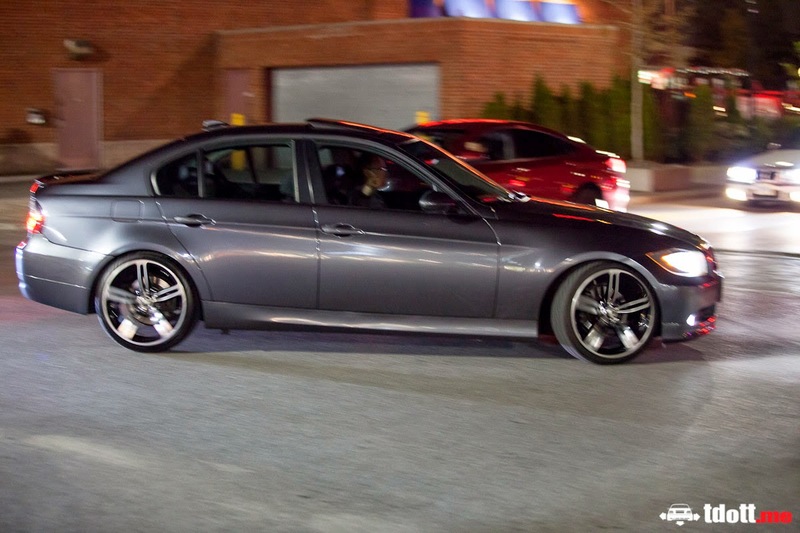 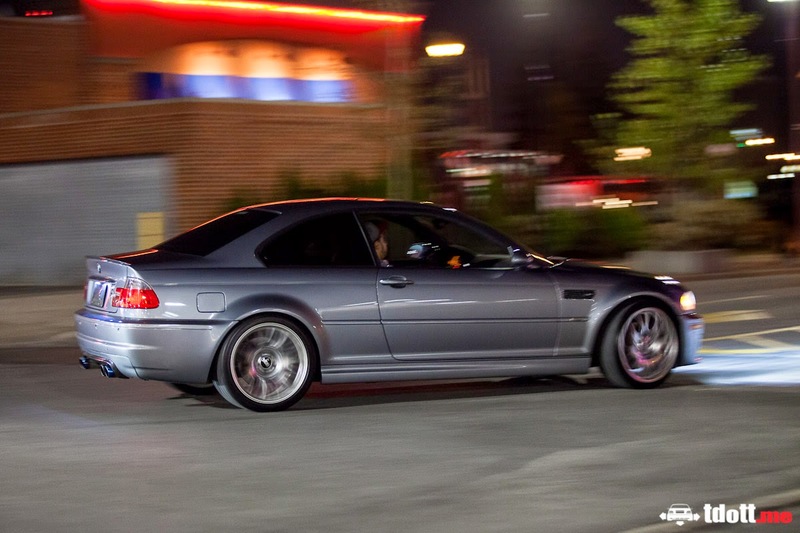 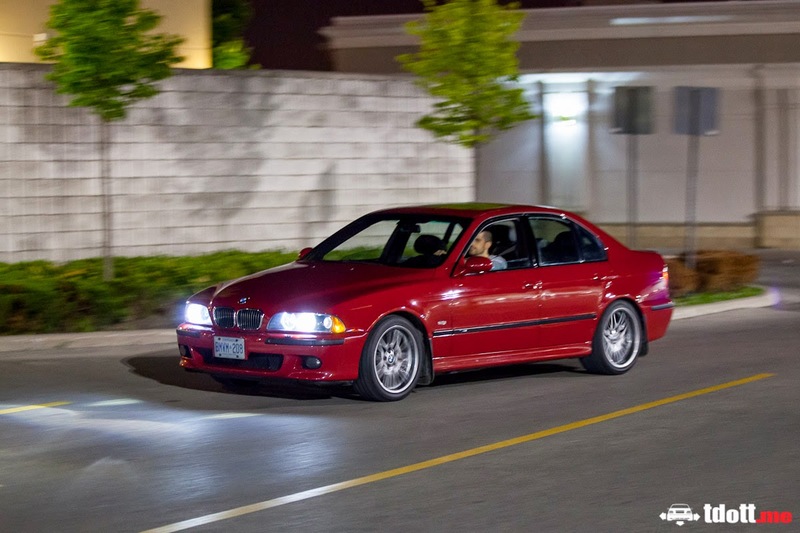 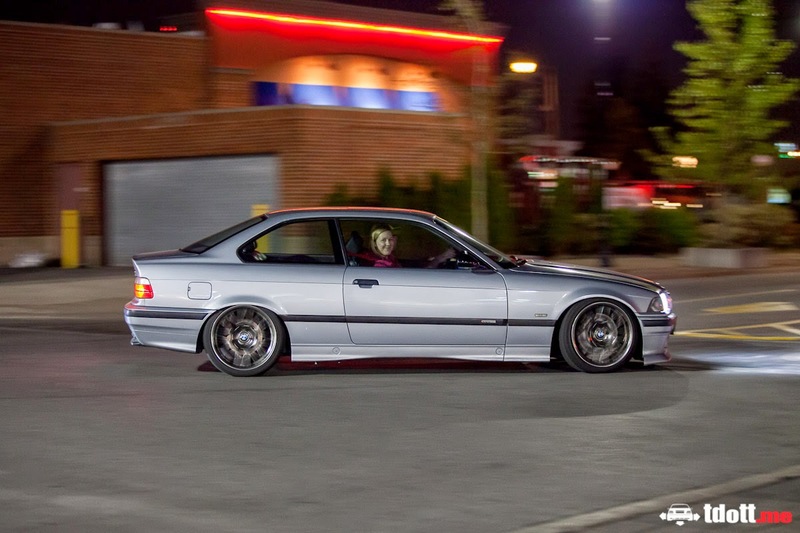 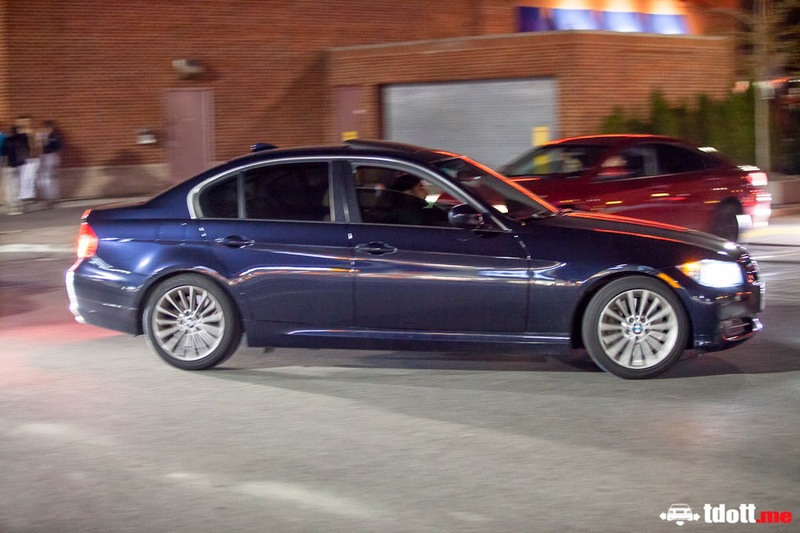 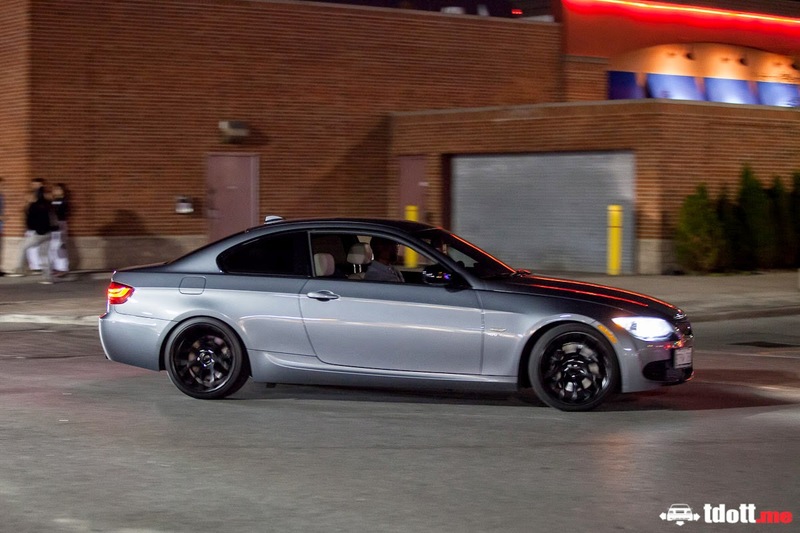 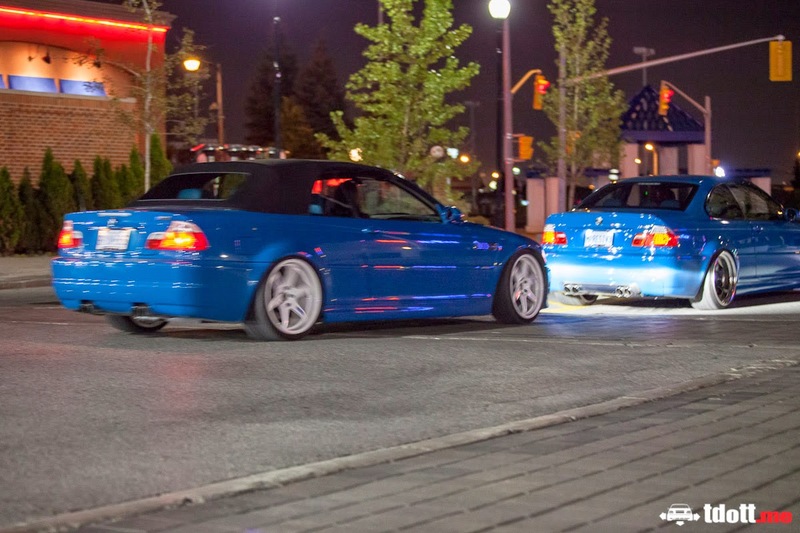 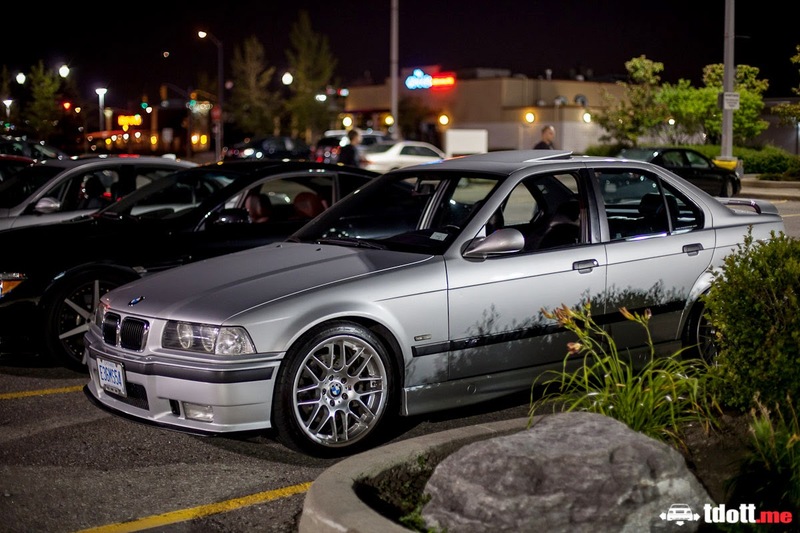 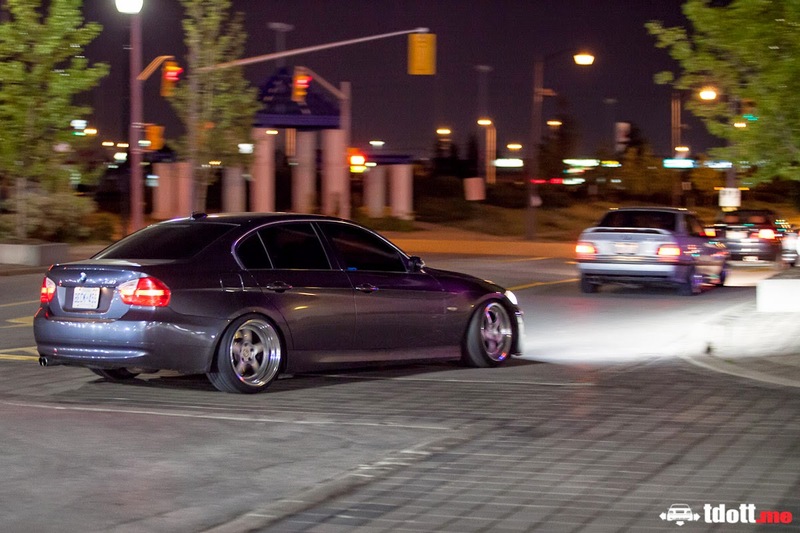 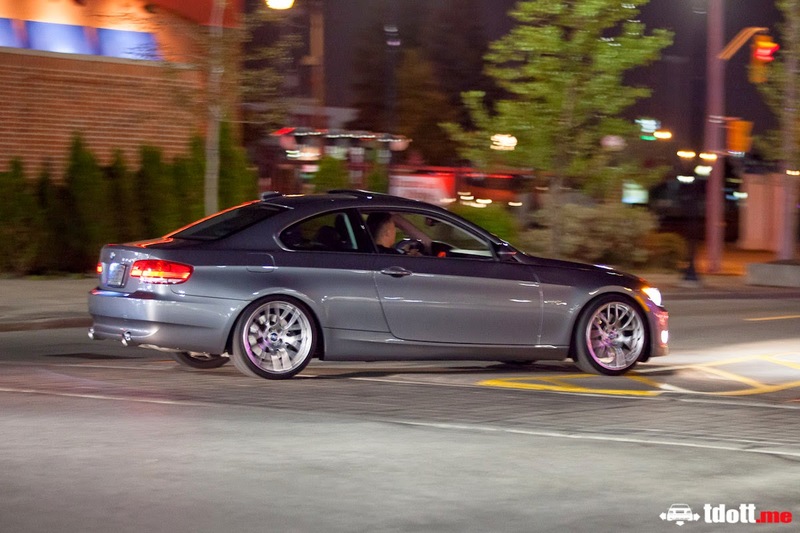 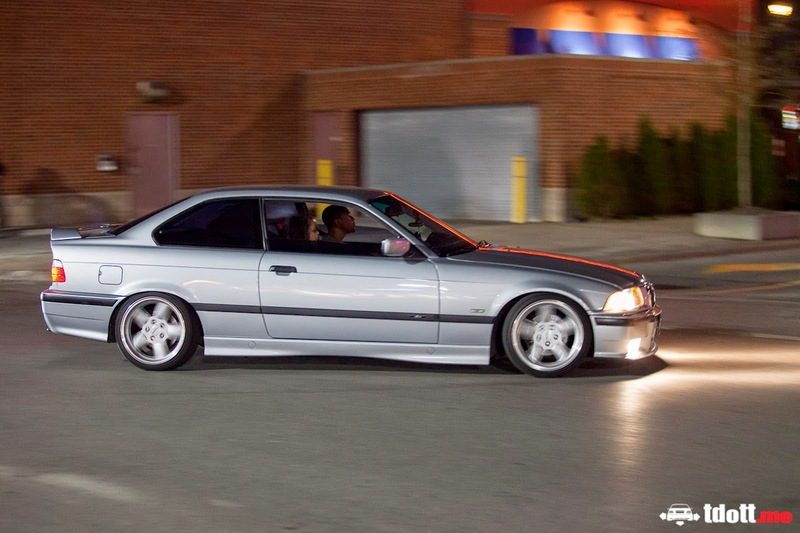 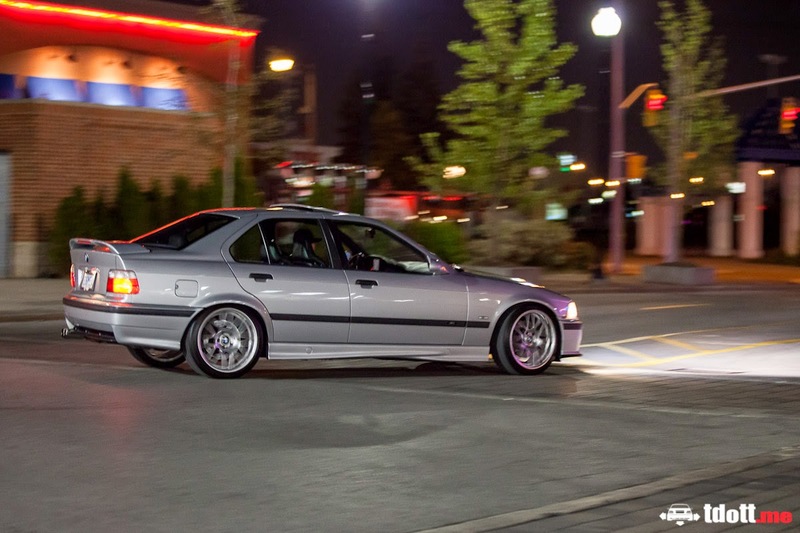 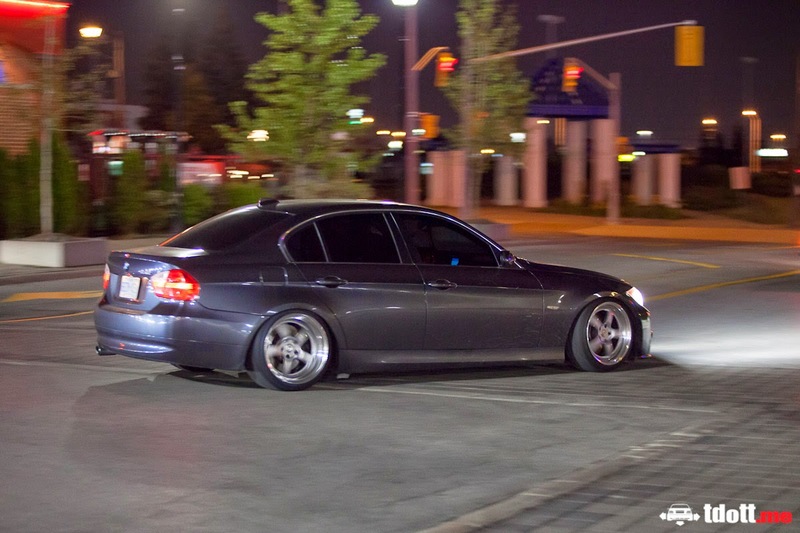 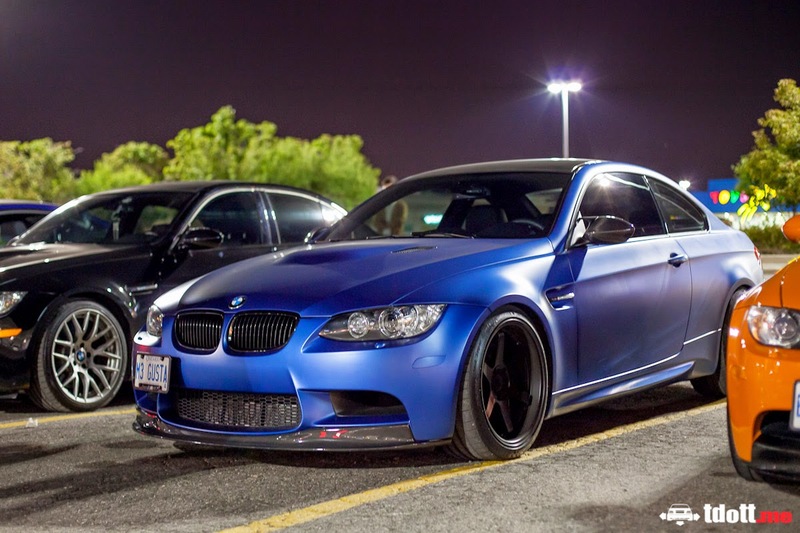 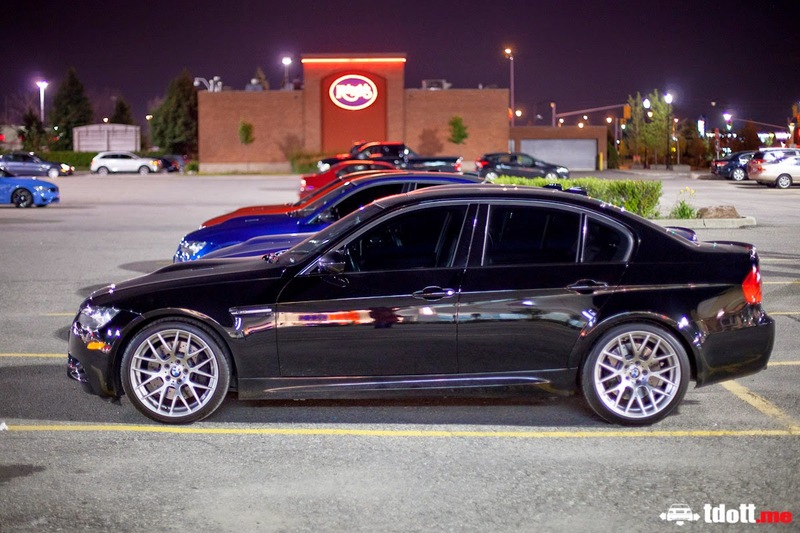 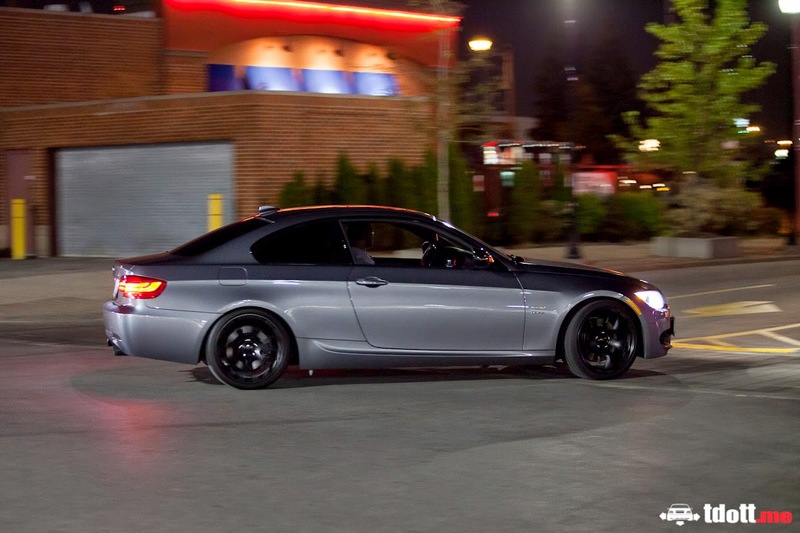 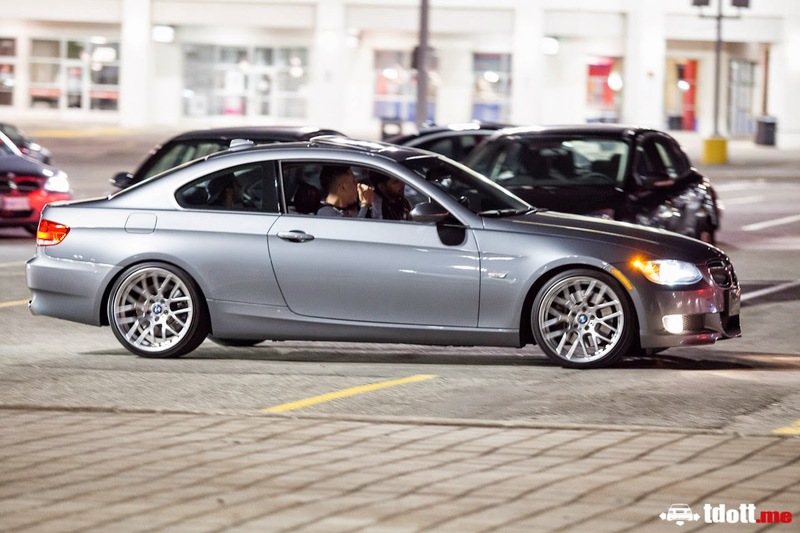 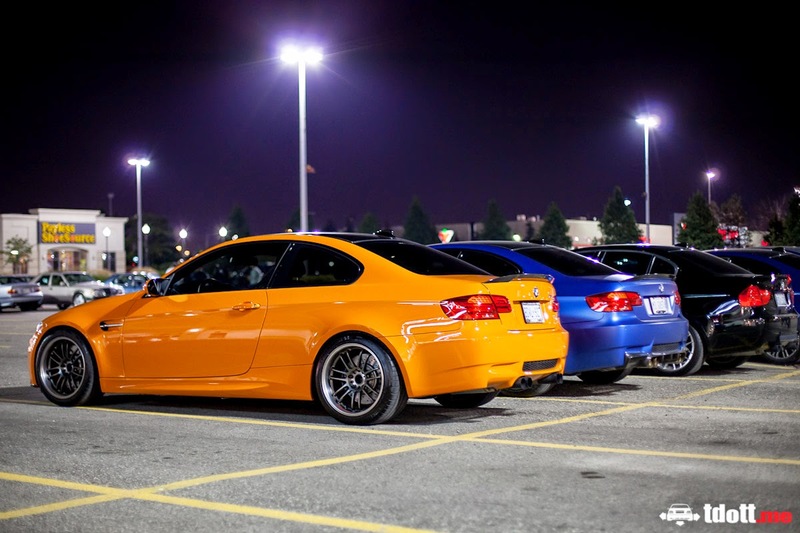 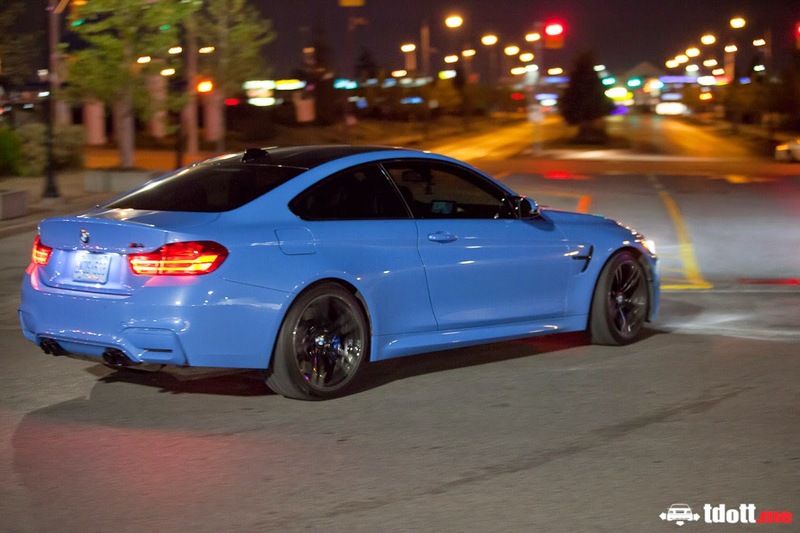 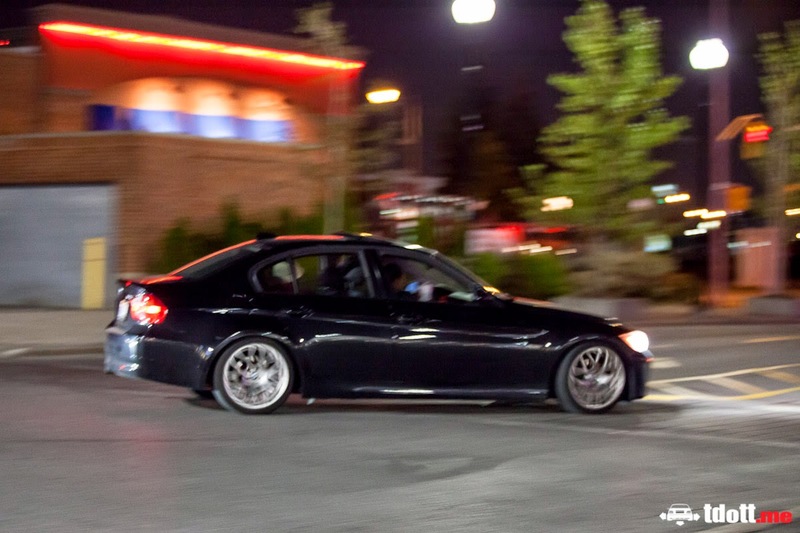 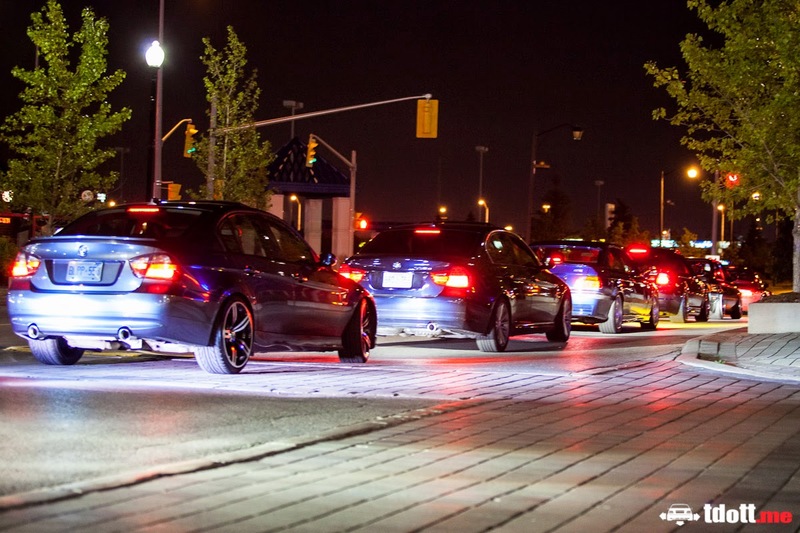 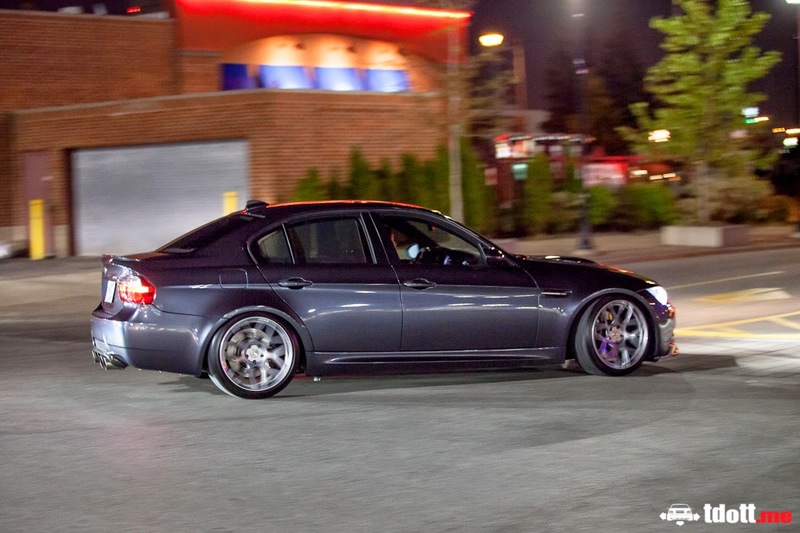 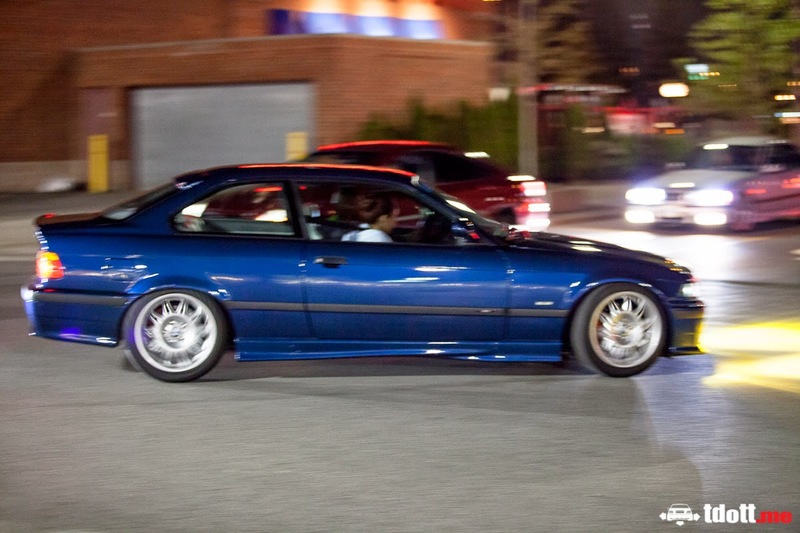 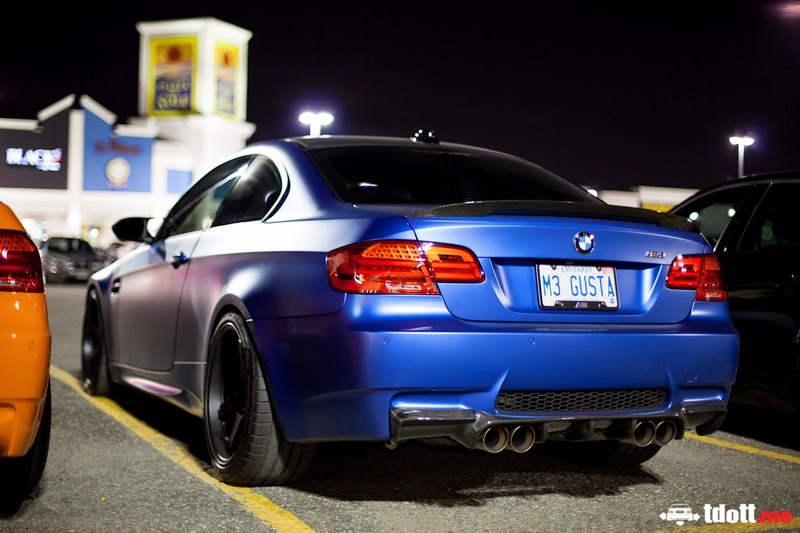 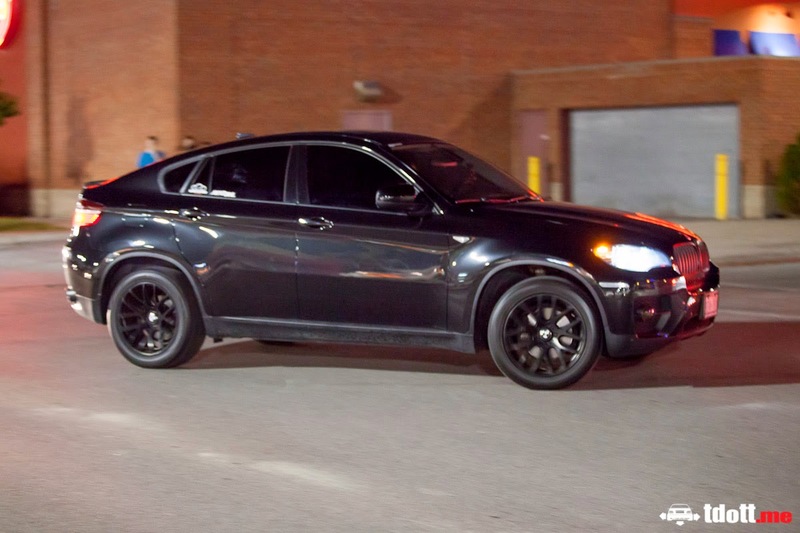 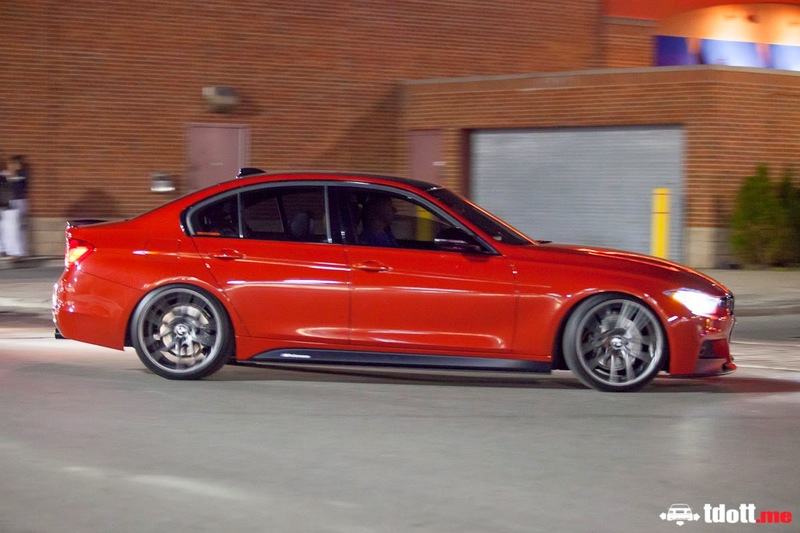 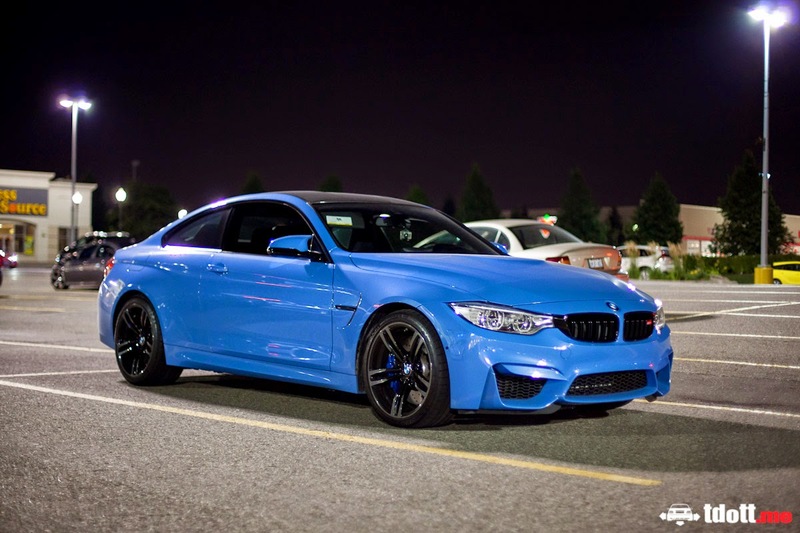 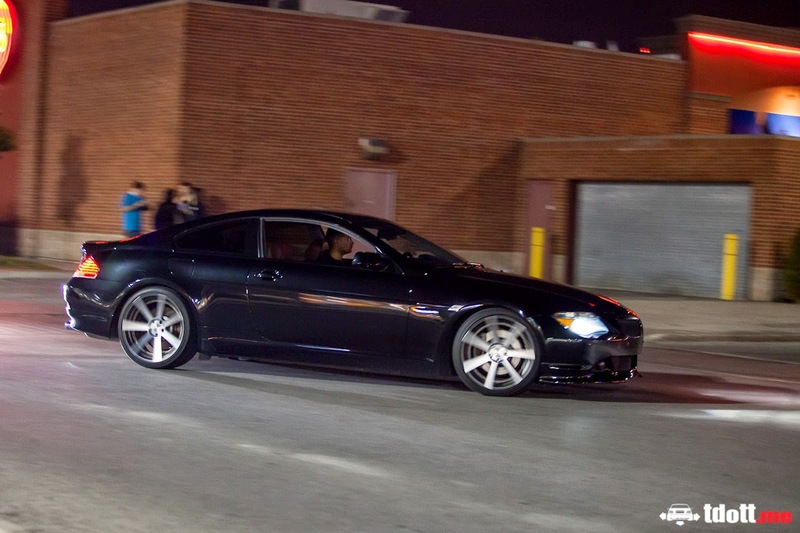 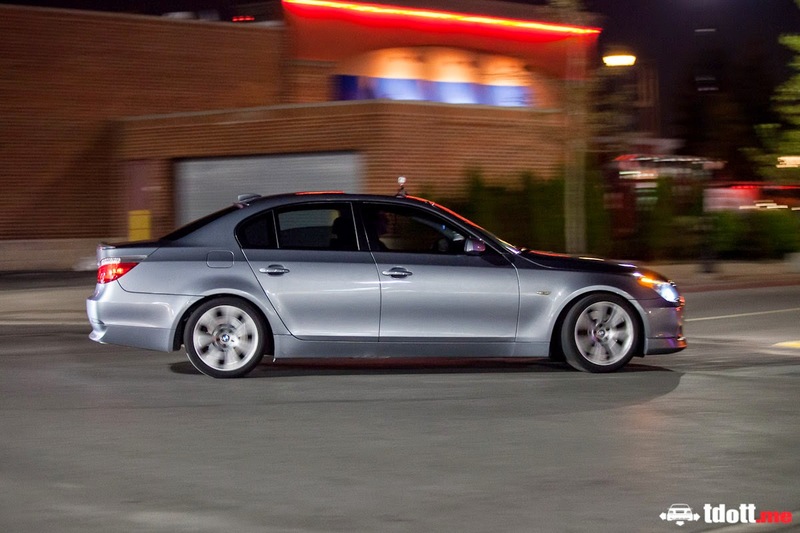 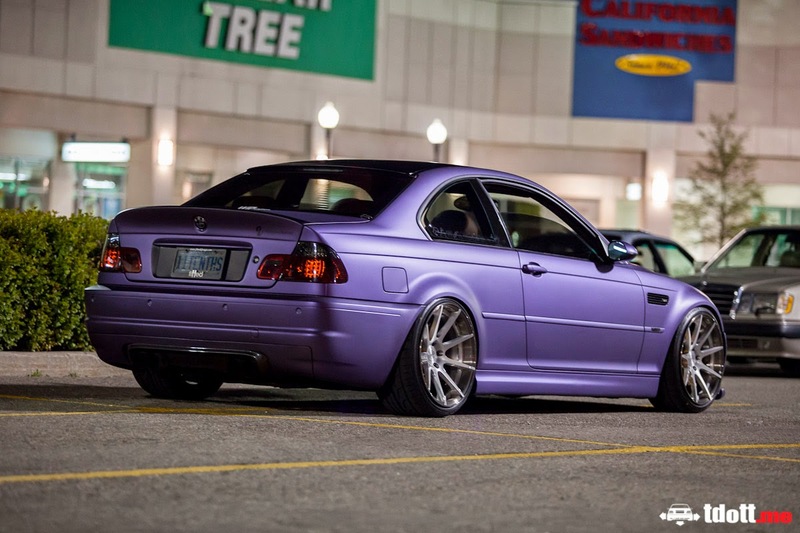 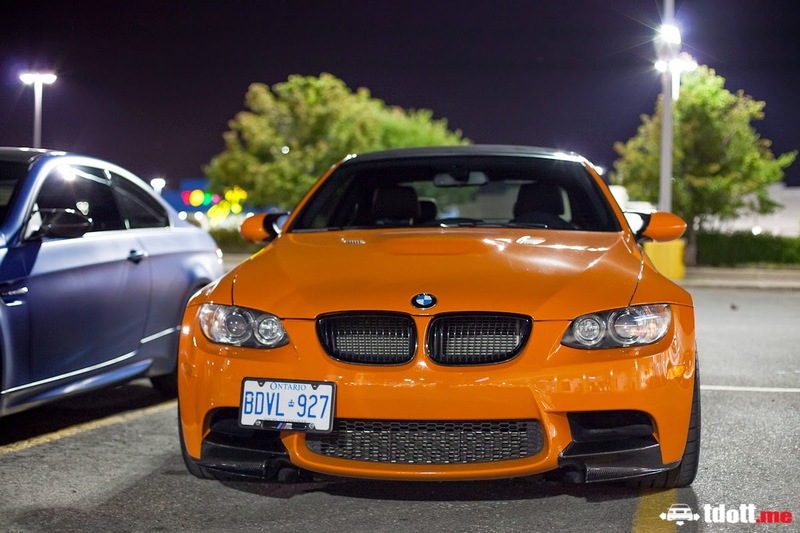 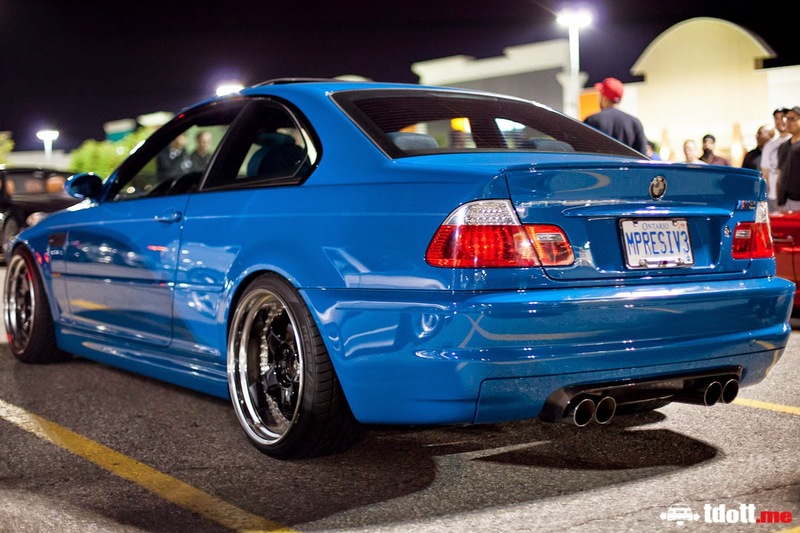 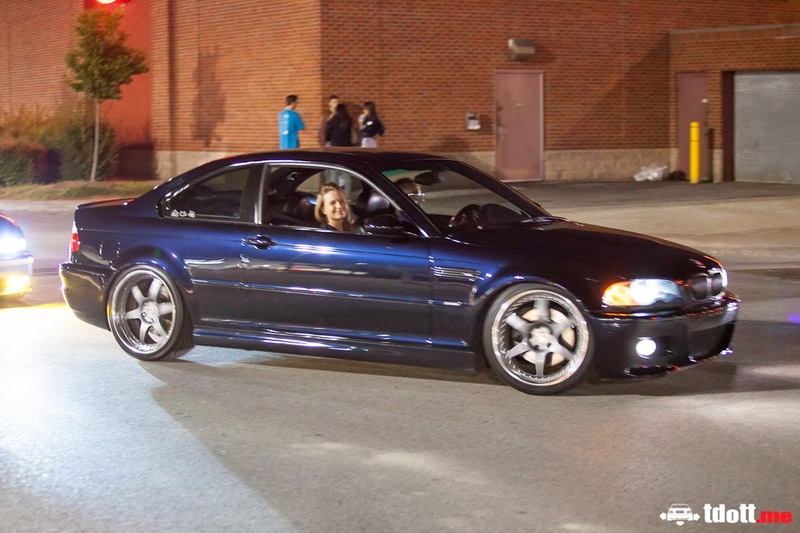 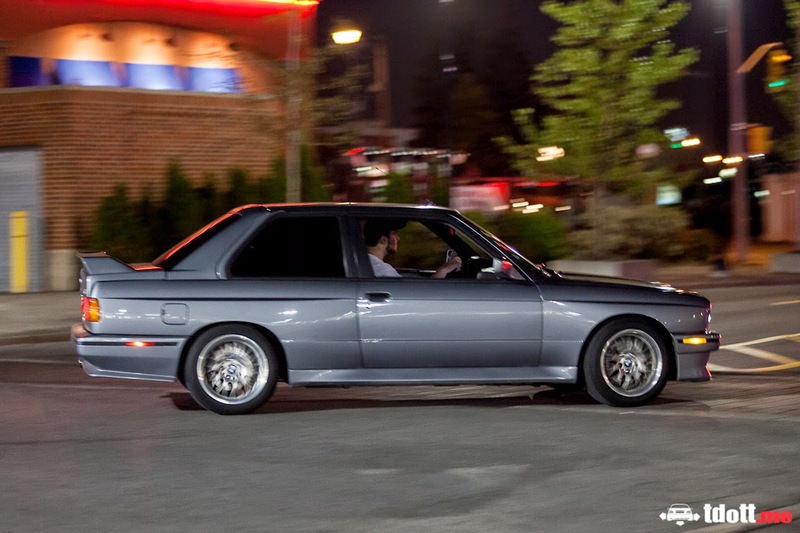 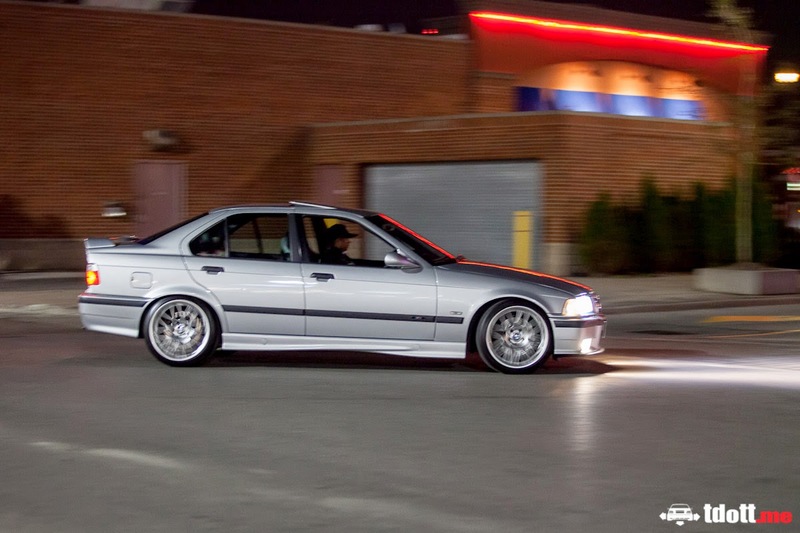 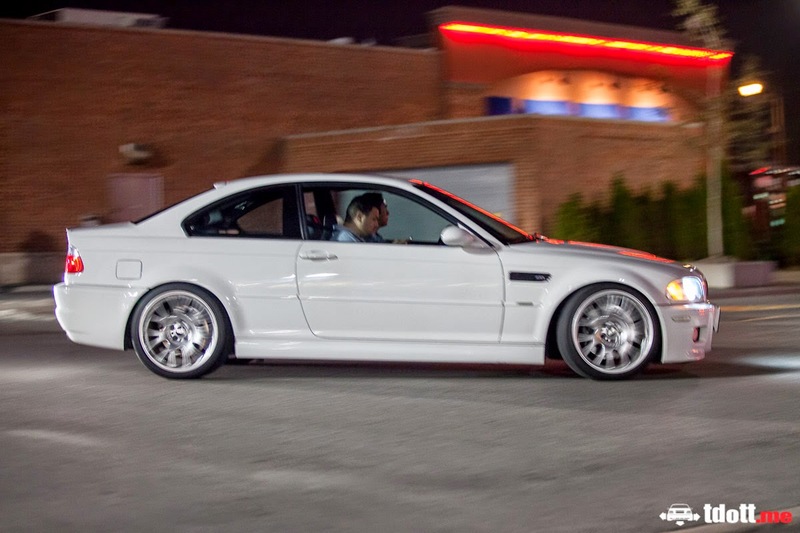 MaxBimmer's Mid-Night Cruise took place last friday, at you guessed it, mid-night. 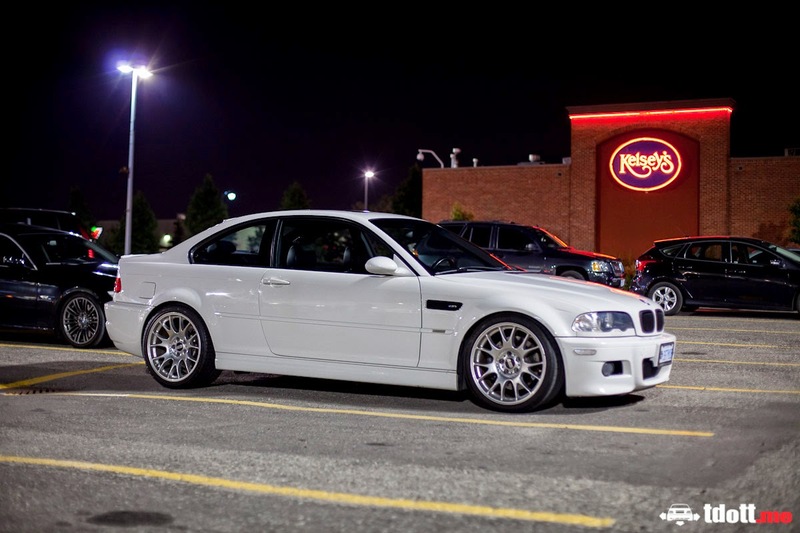 Well shortly after mid-night, but close enough. 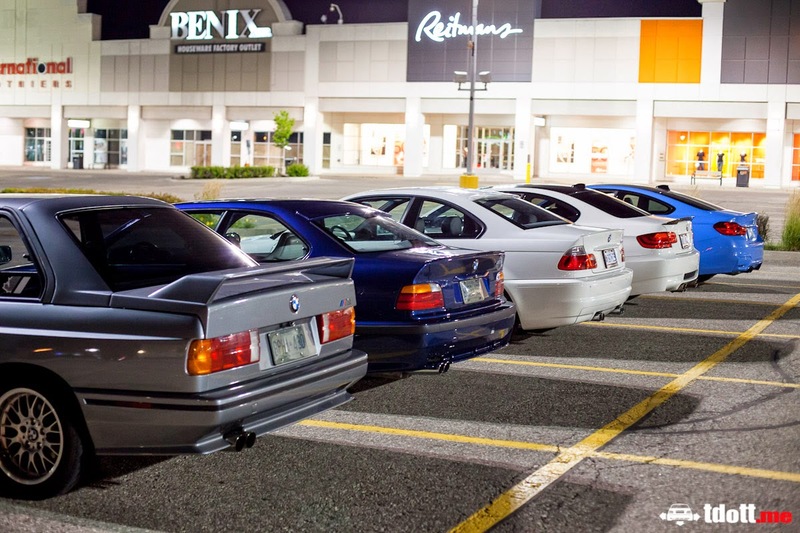 The cars started to trickle in as the sun went down, by the end of the night there were easily 50+ cars. 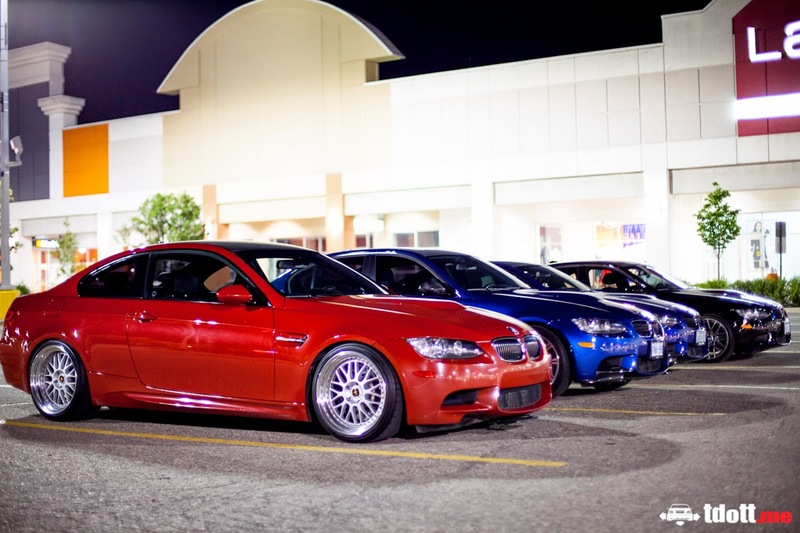 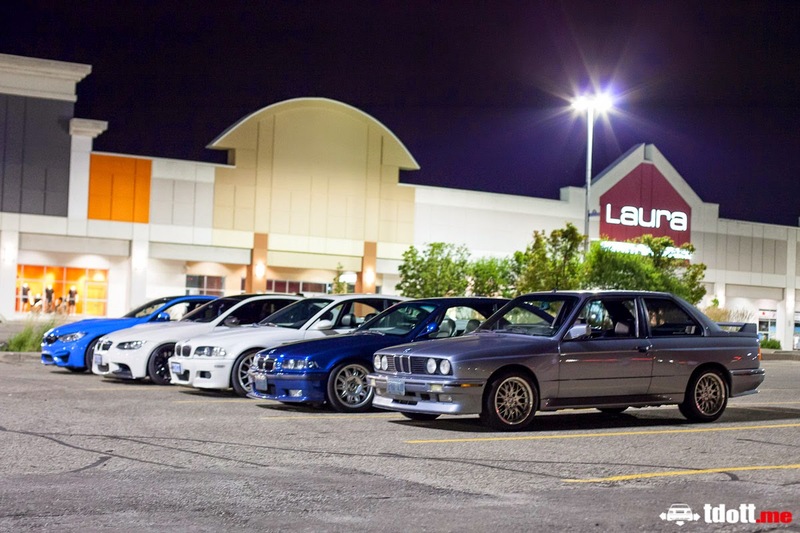 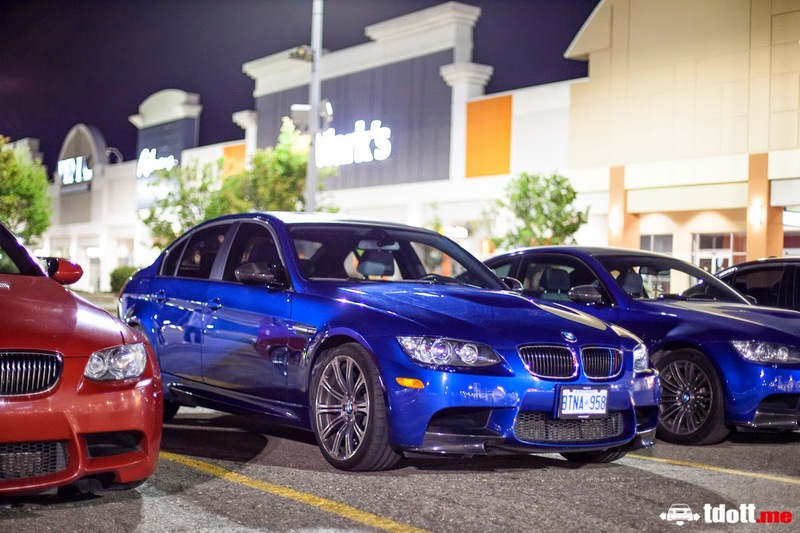 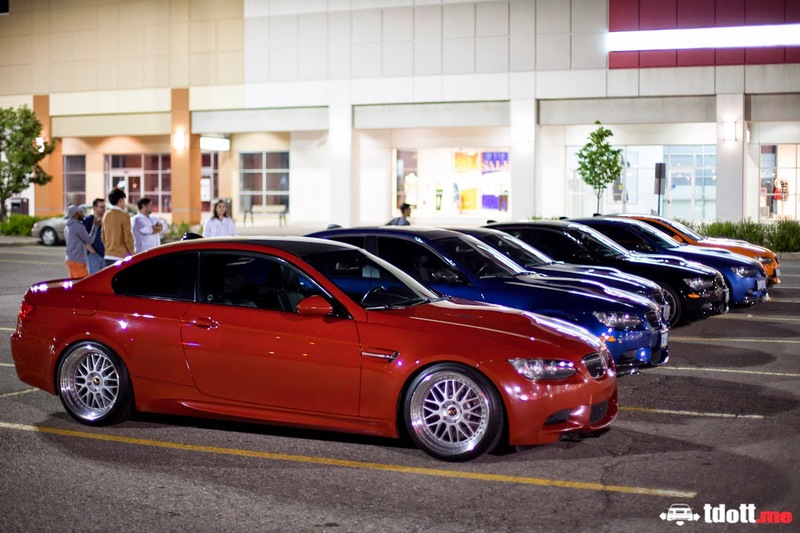 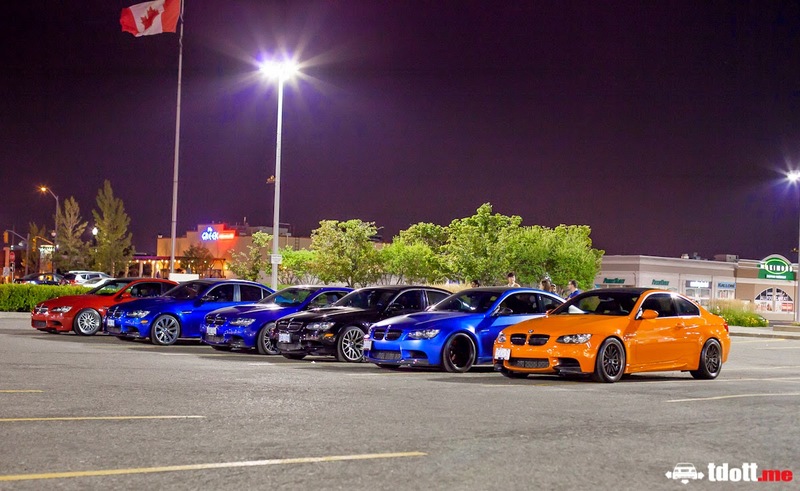 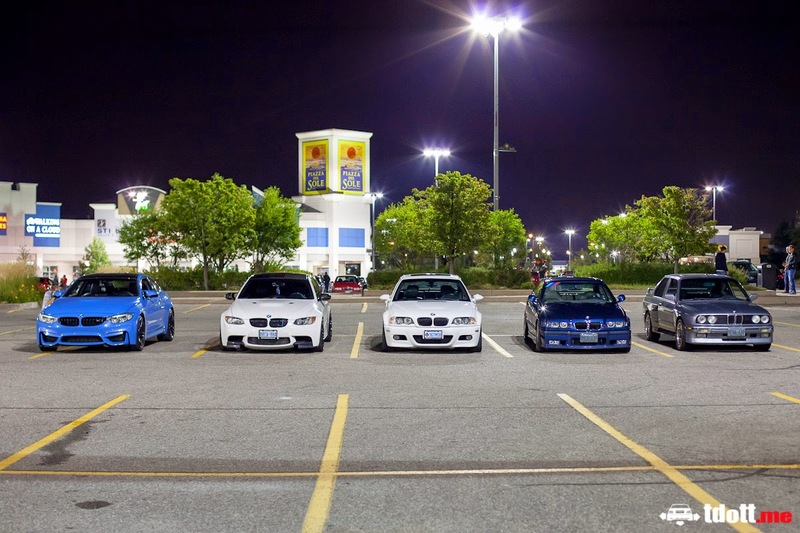 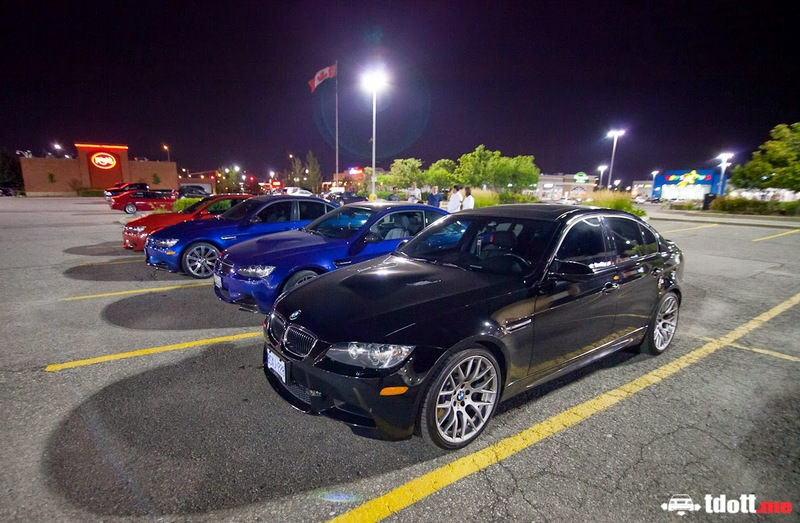 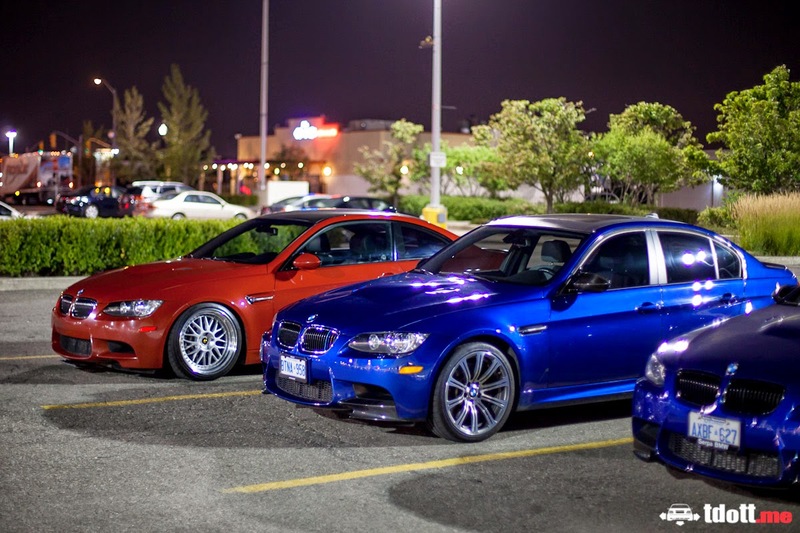 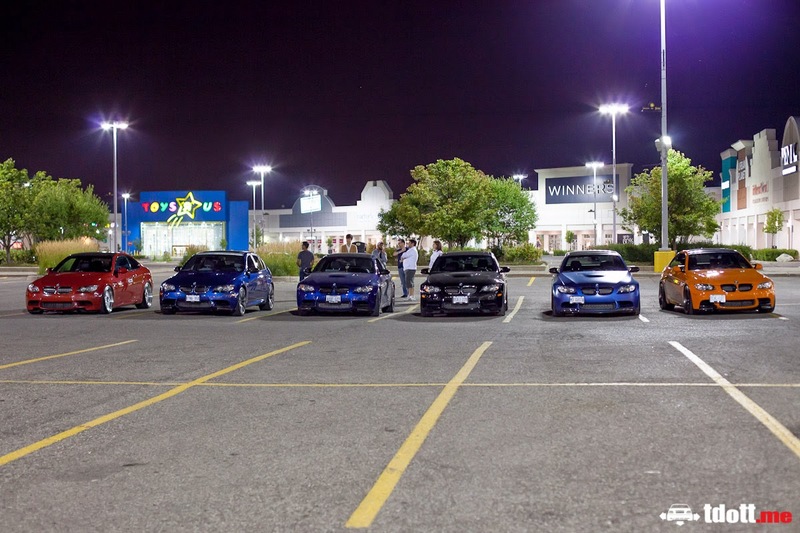 I managed to take a few shots throughout the night including a lineup of e9x M3 members from M3post and a line-up of all generation of M3s from the first gen e30 to the new M4.